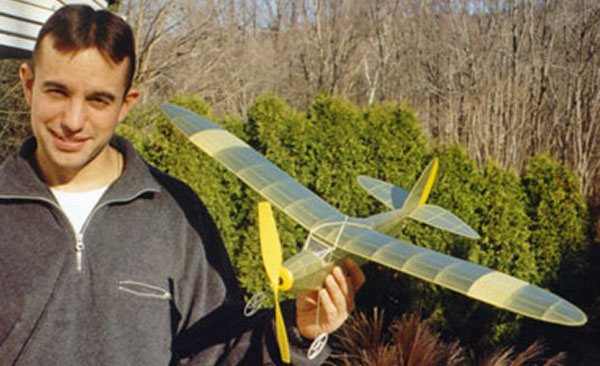 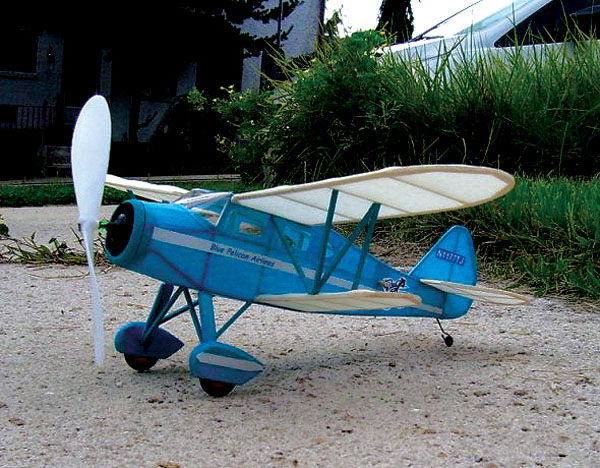 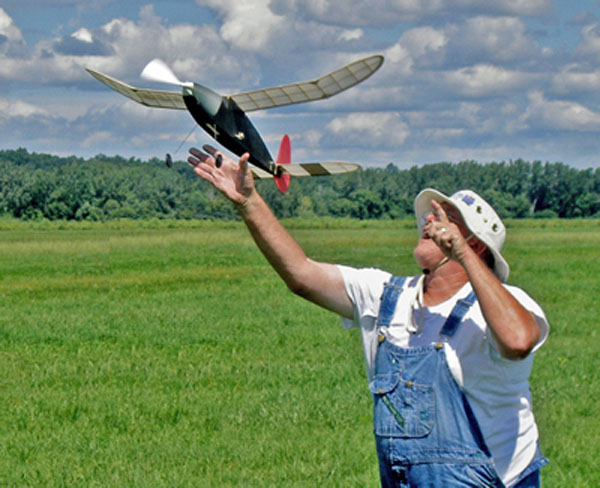 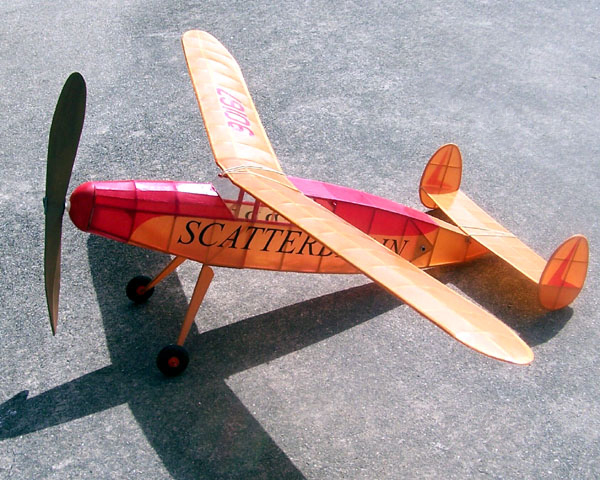 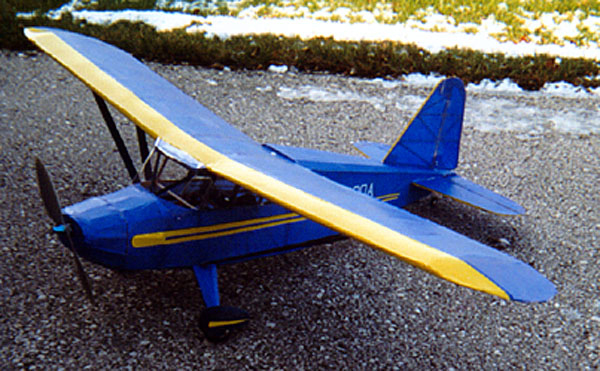 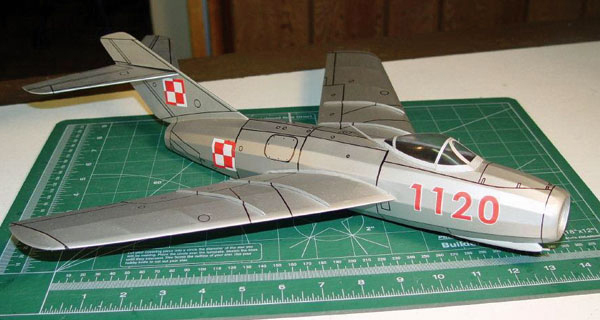 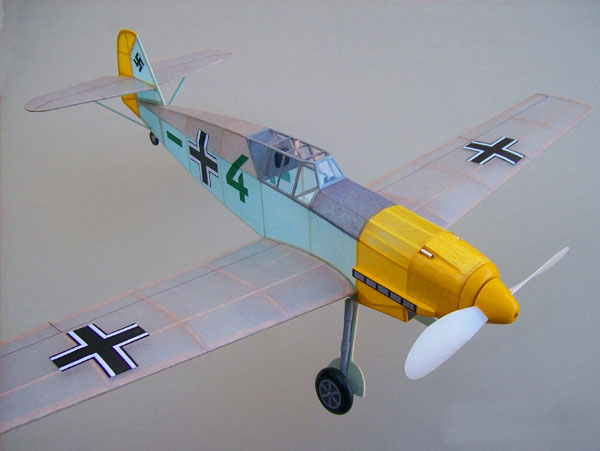 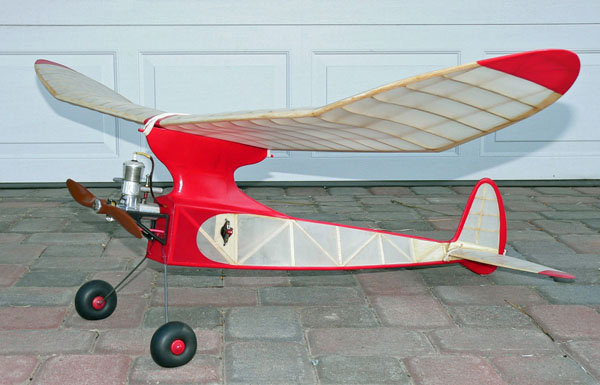 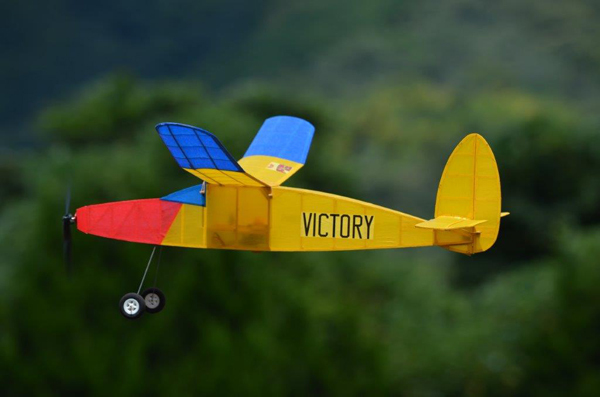 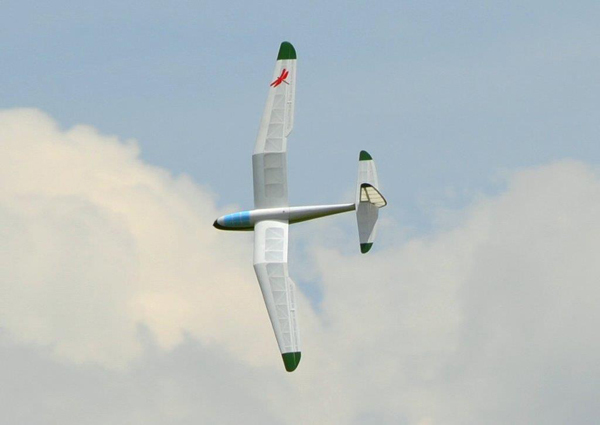 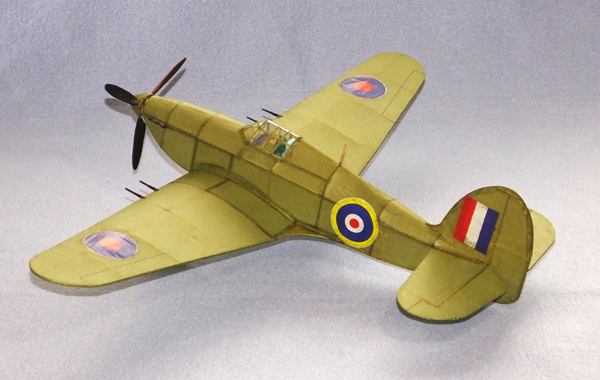 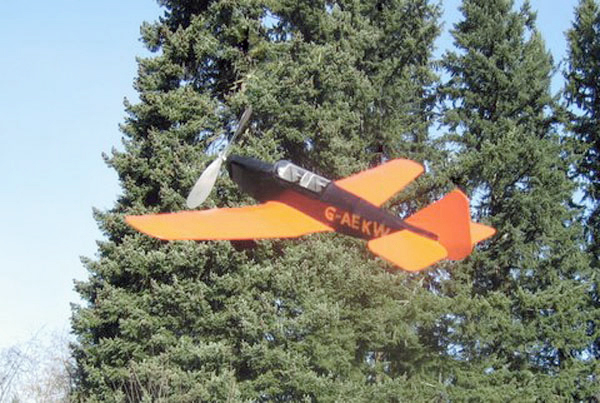 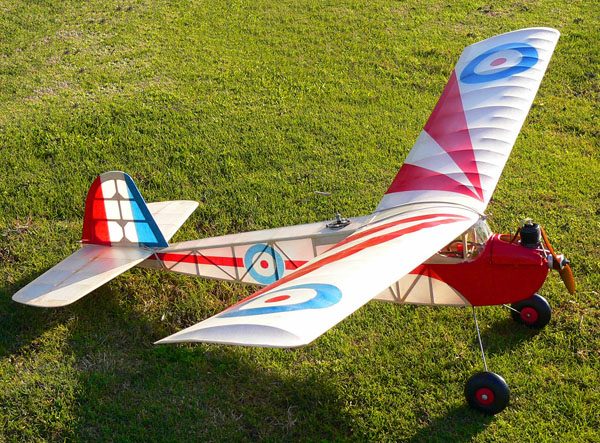 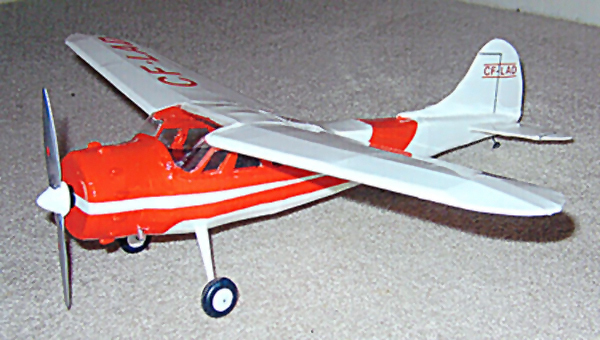 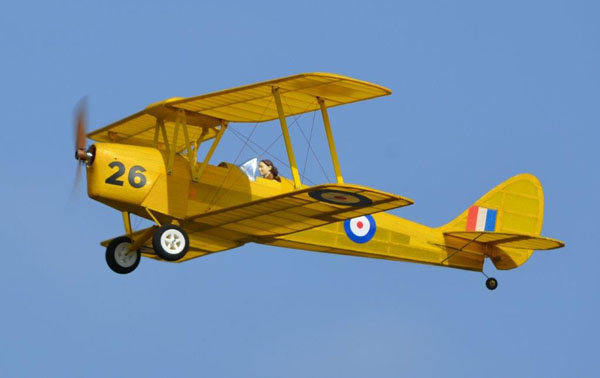 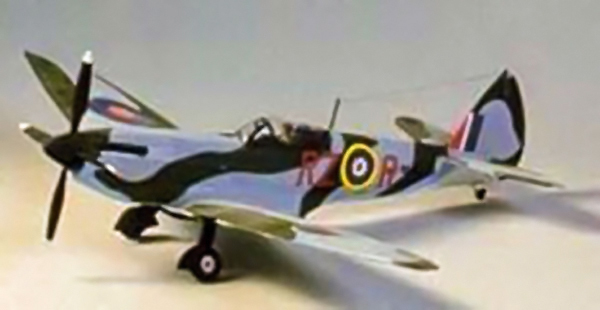 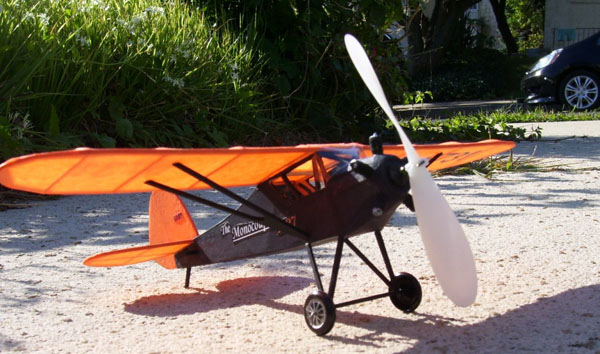 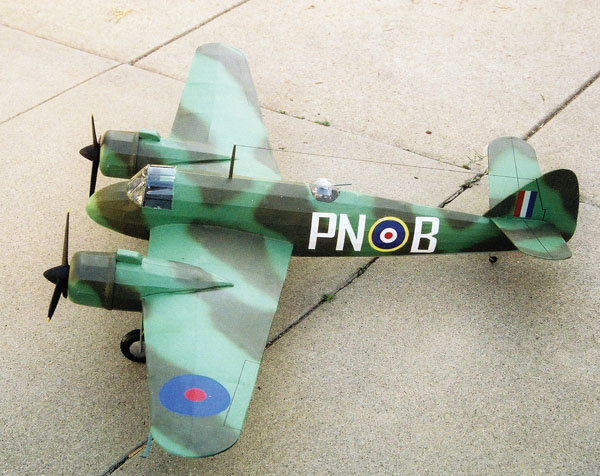 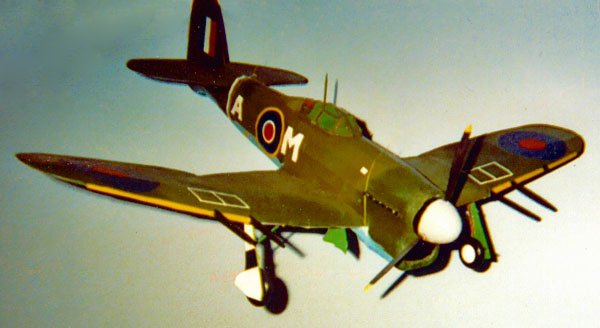 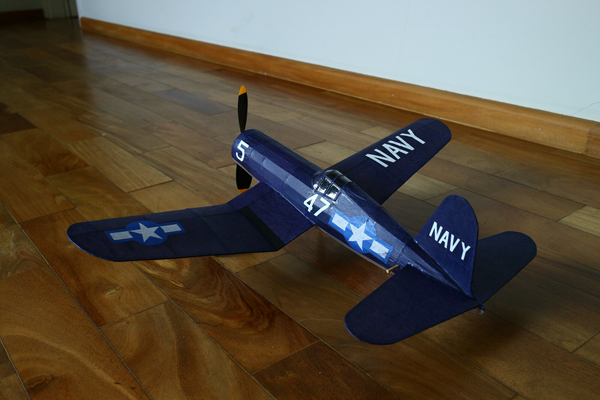 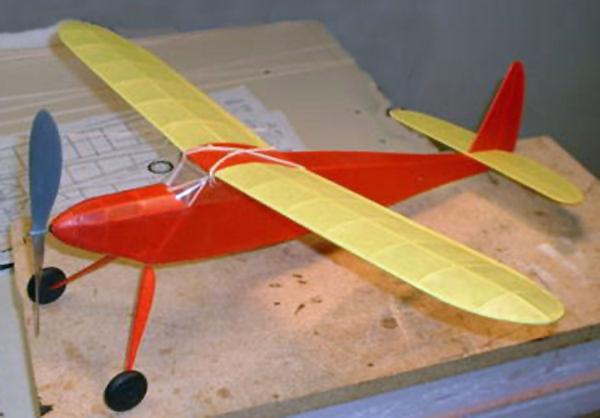 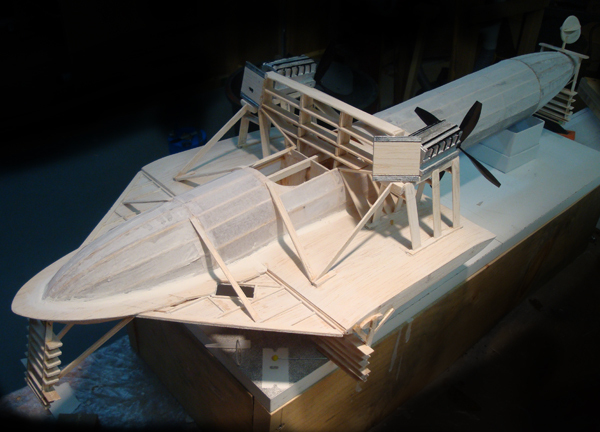 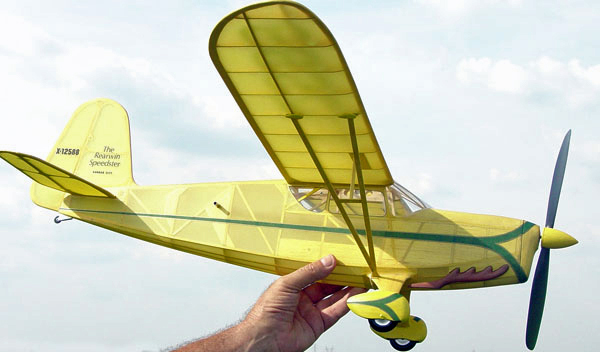 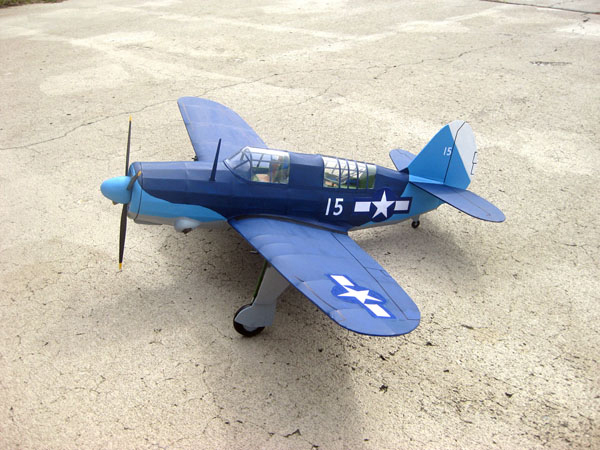 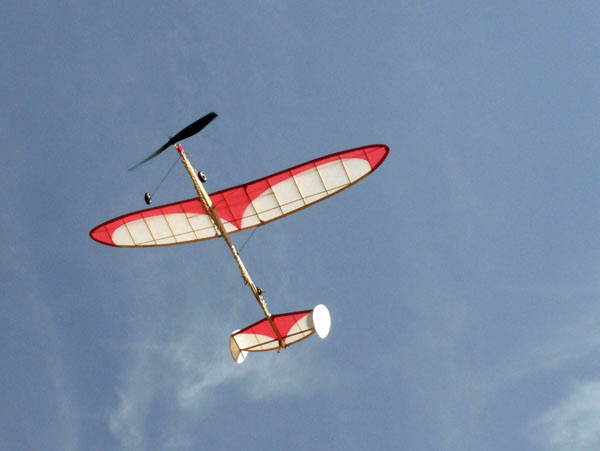 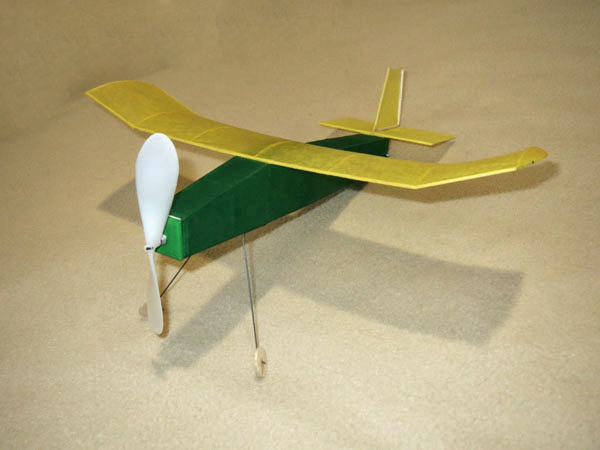 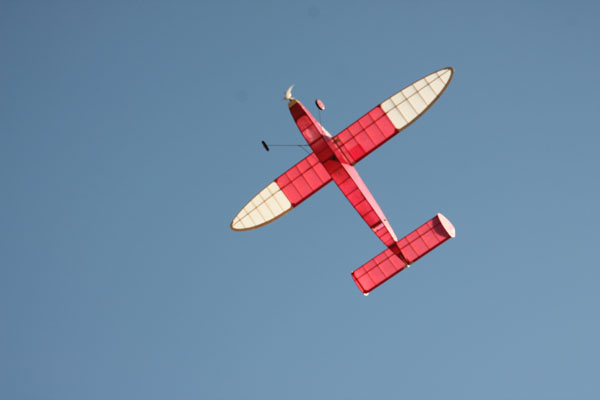 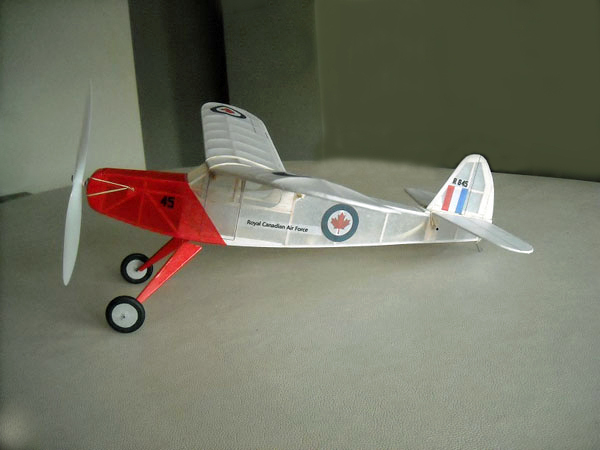 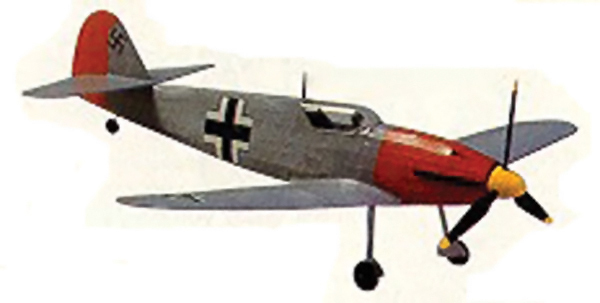 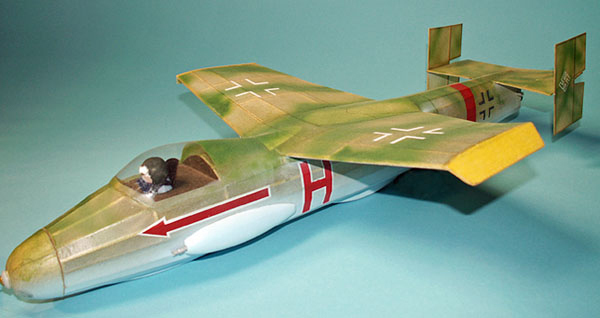 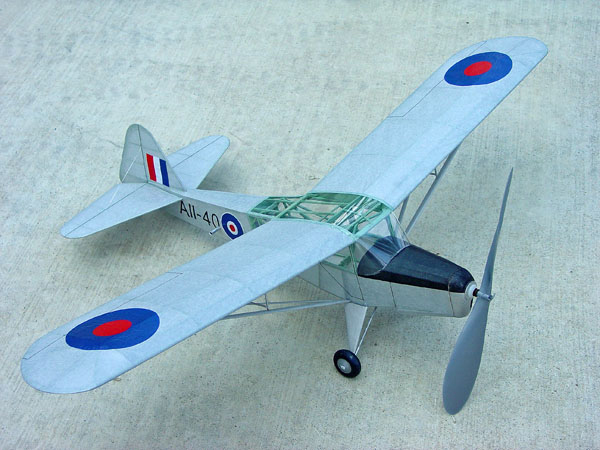 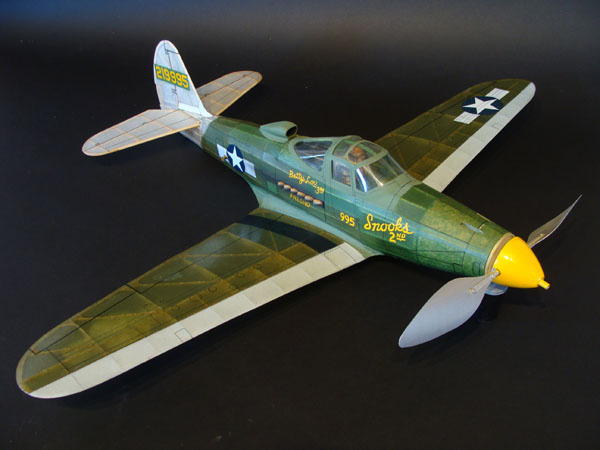 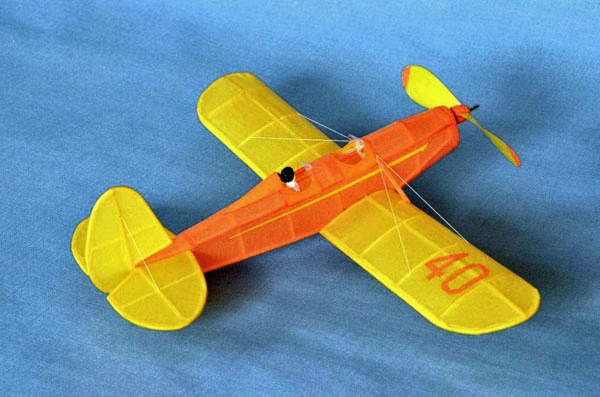 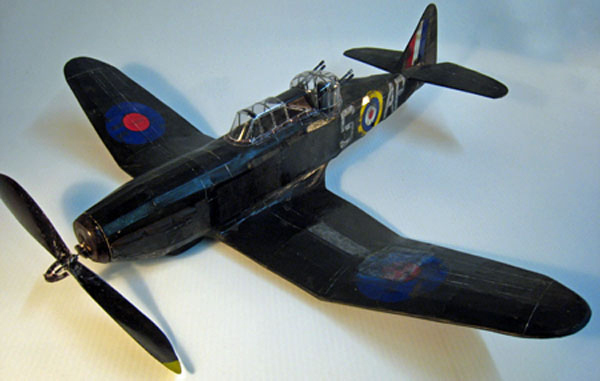 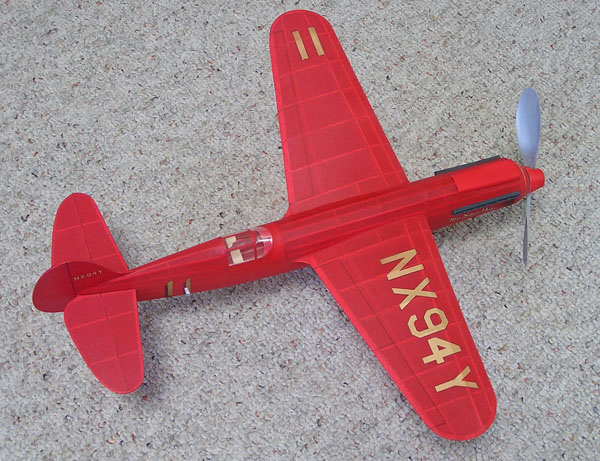 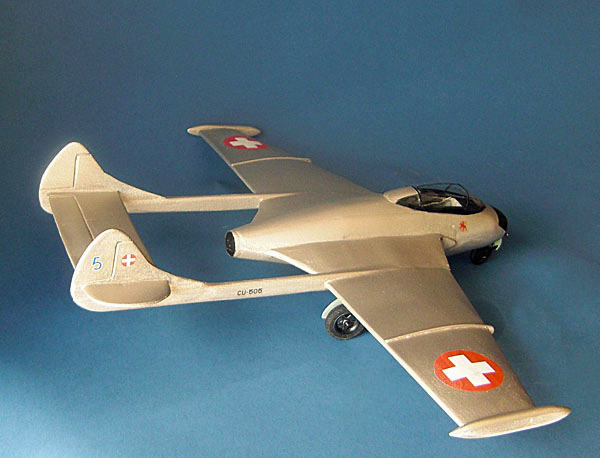 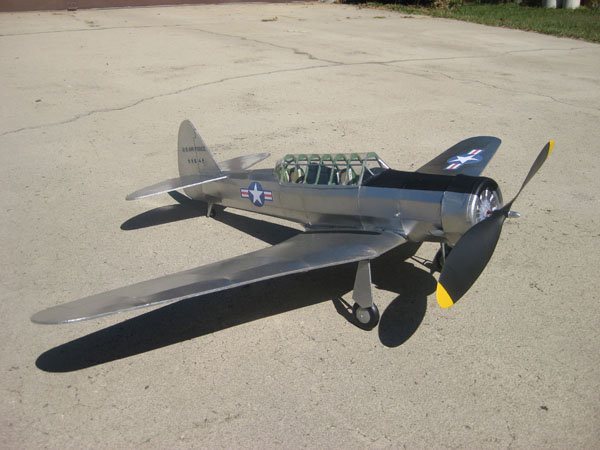 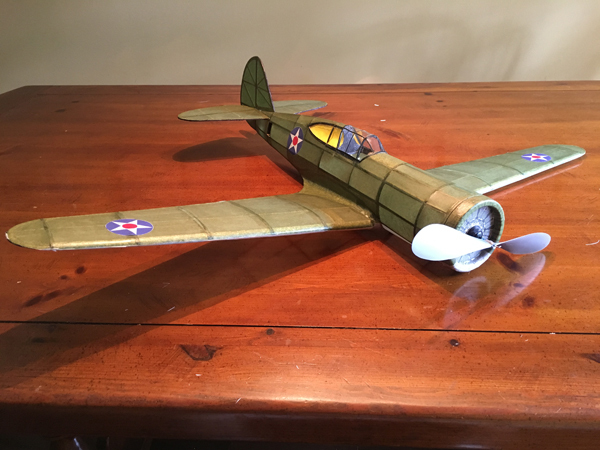 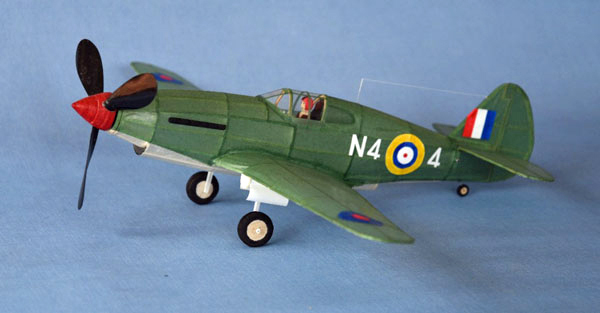 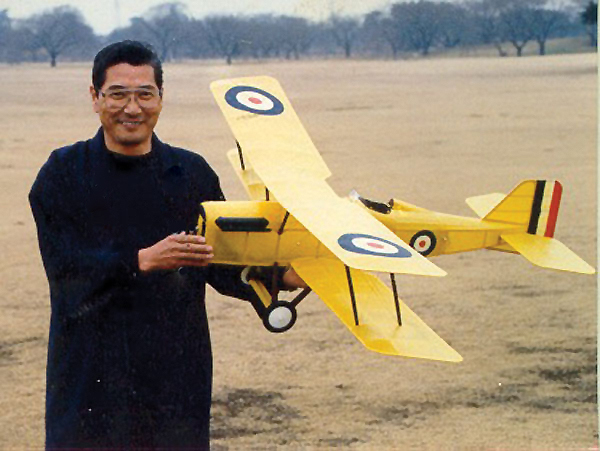 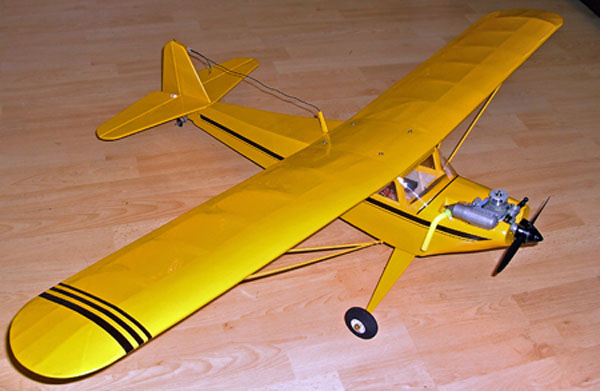 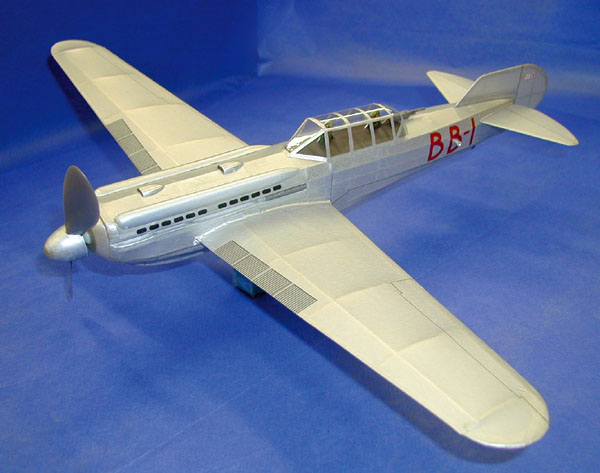 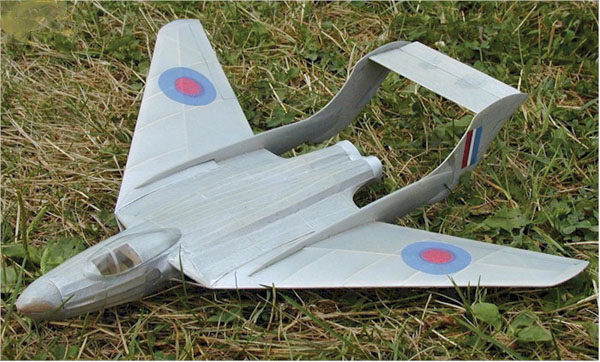 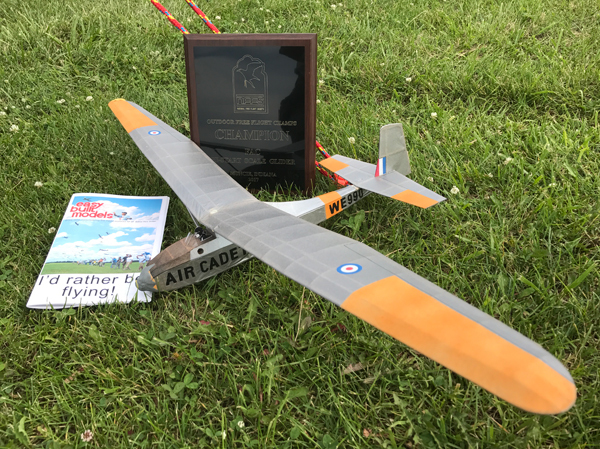 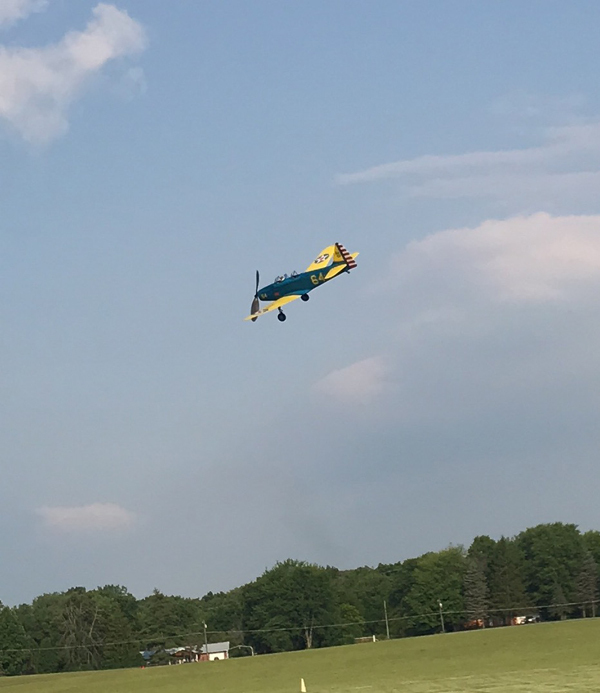 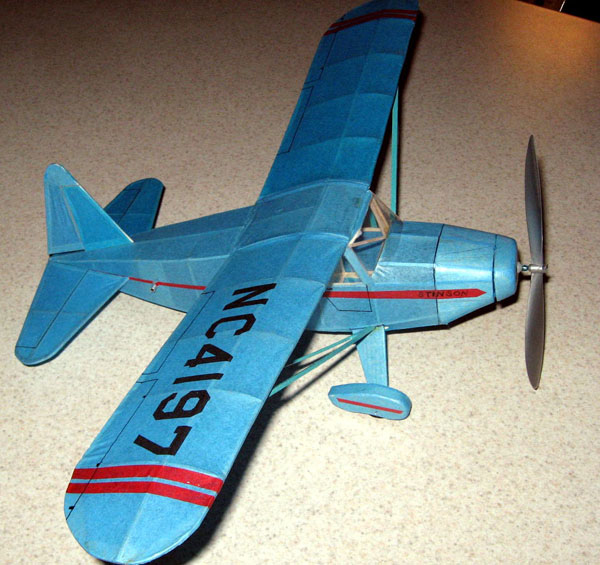 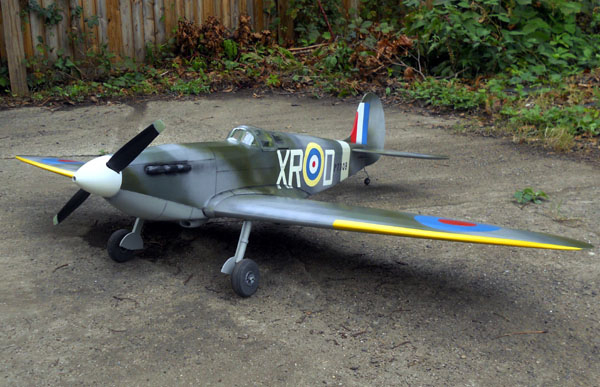 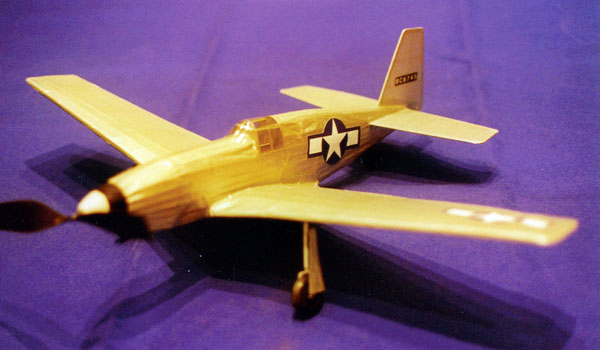 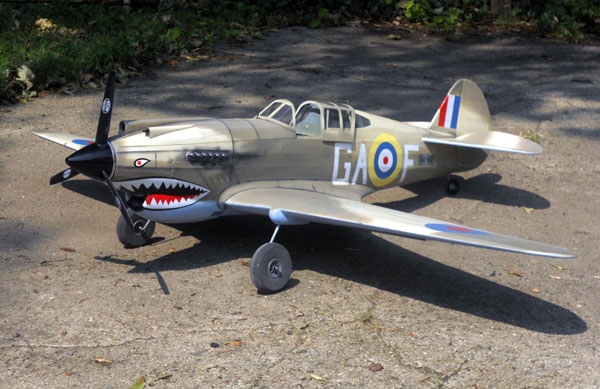 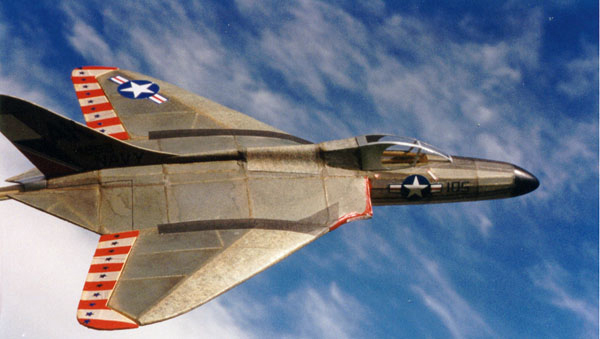 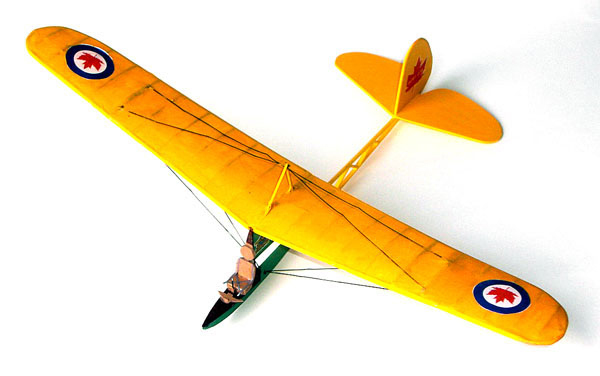 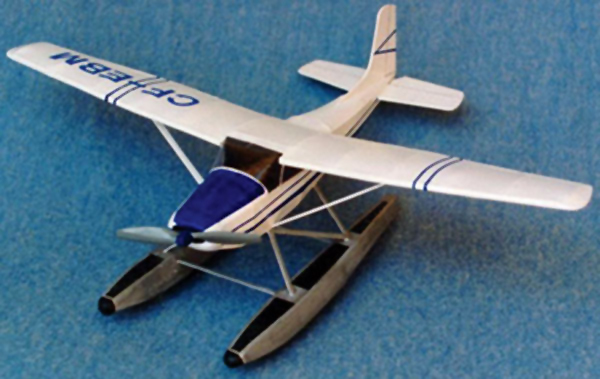 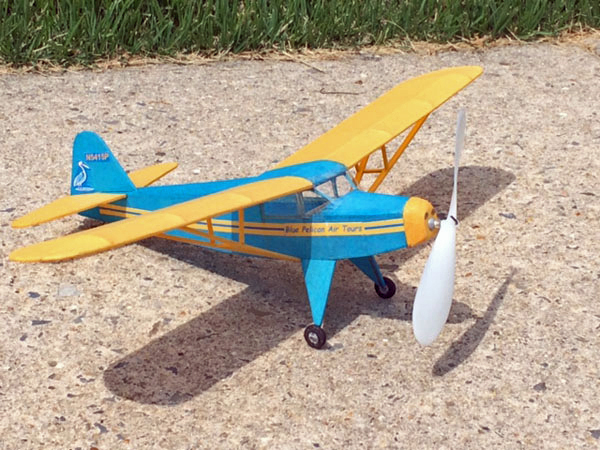 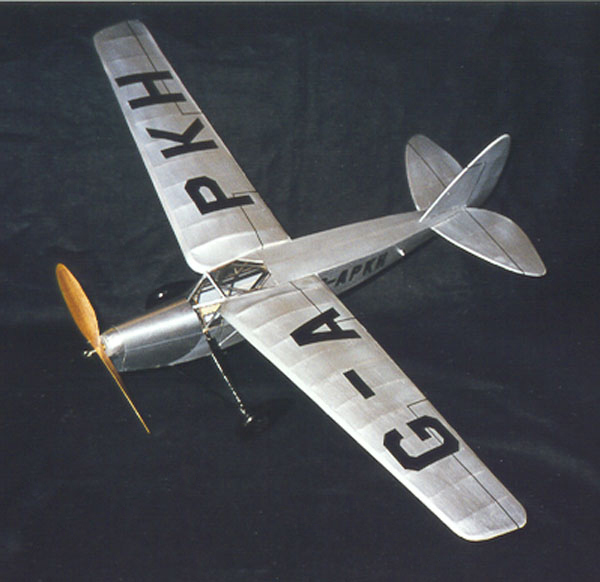 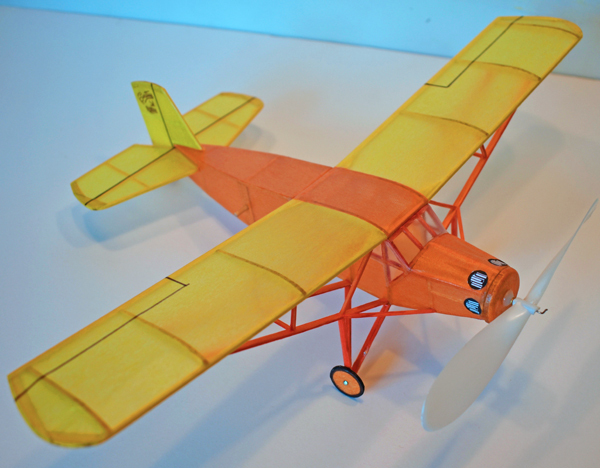 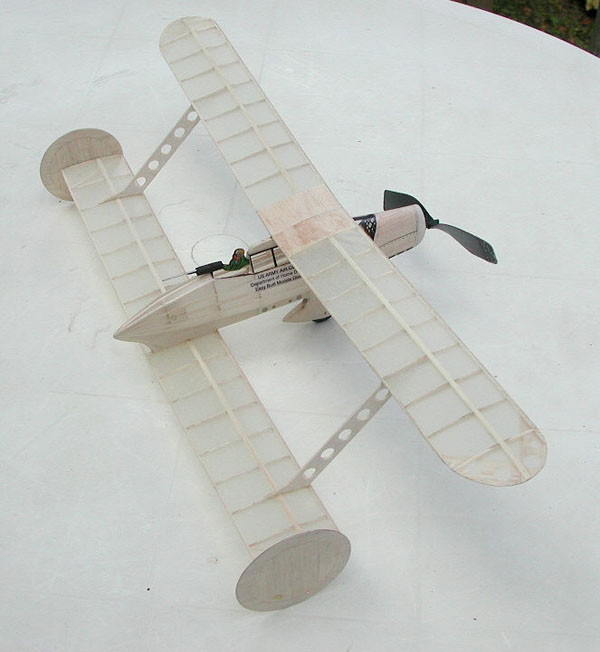 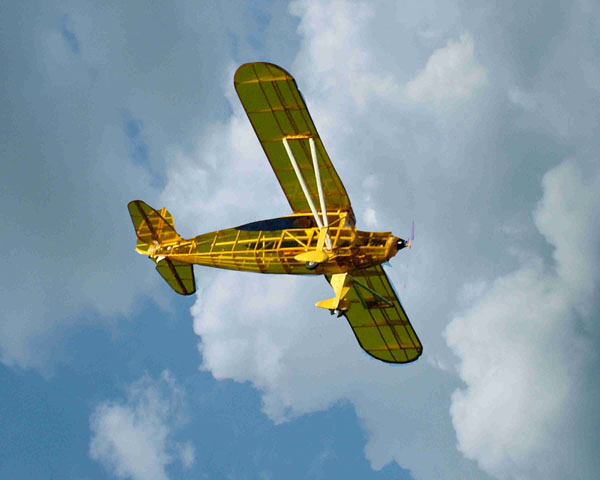 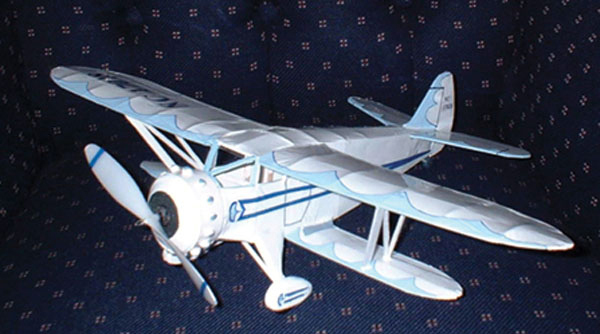 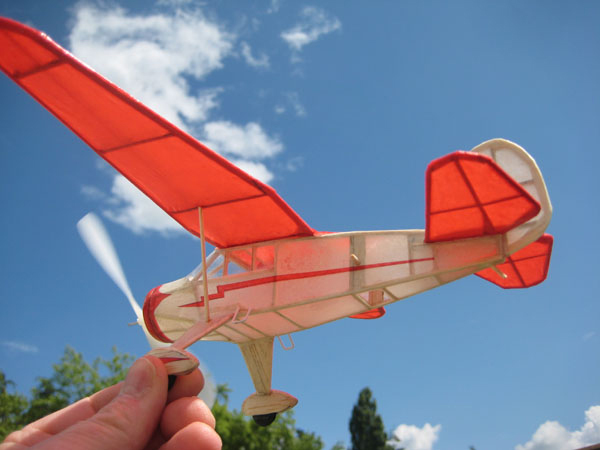 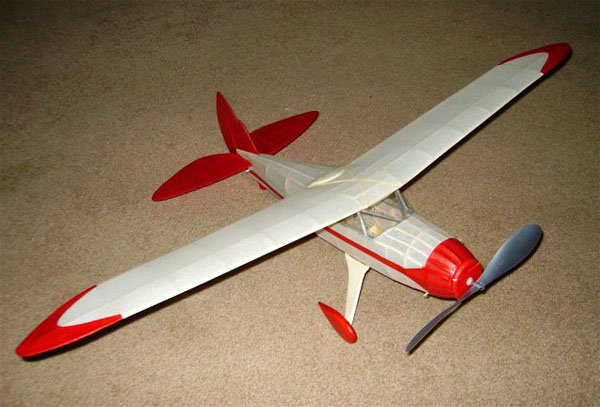 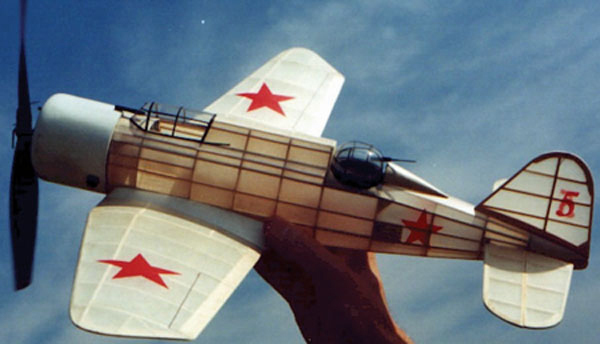 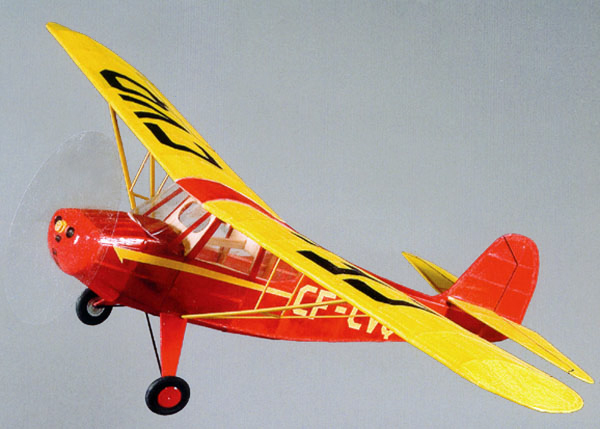 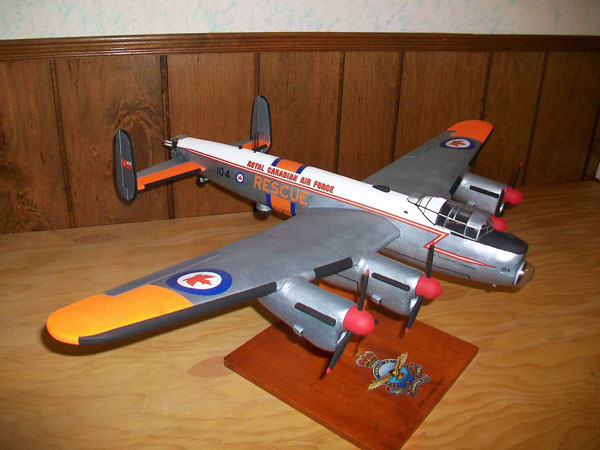 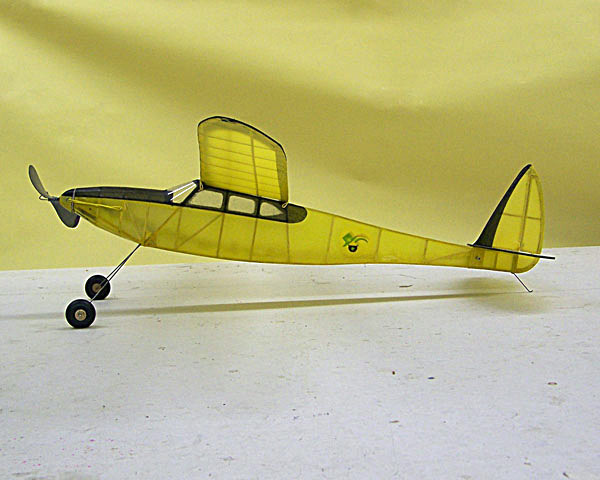 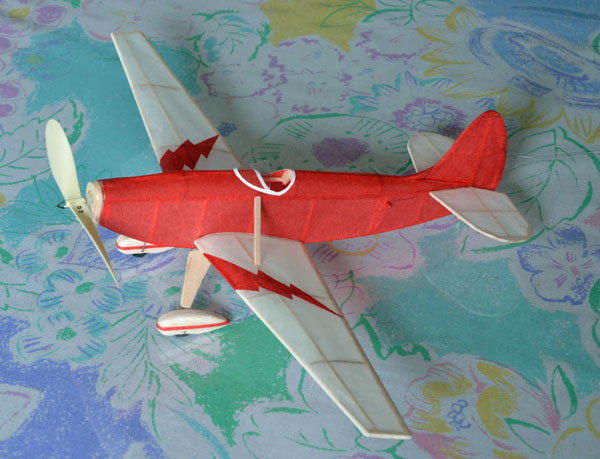 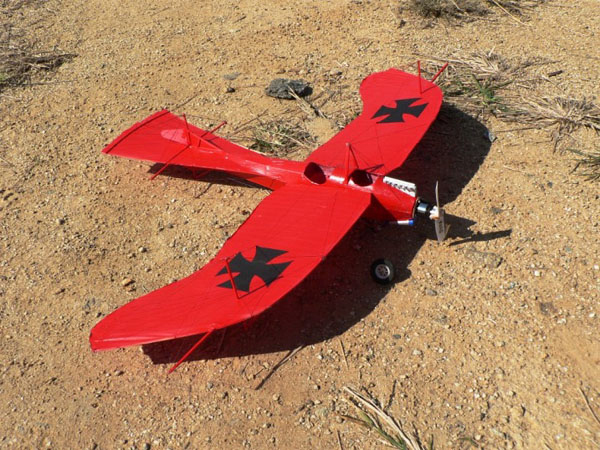 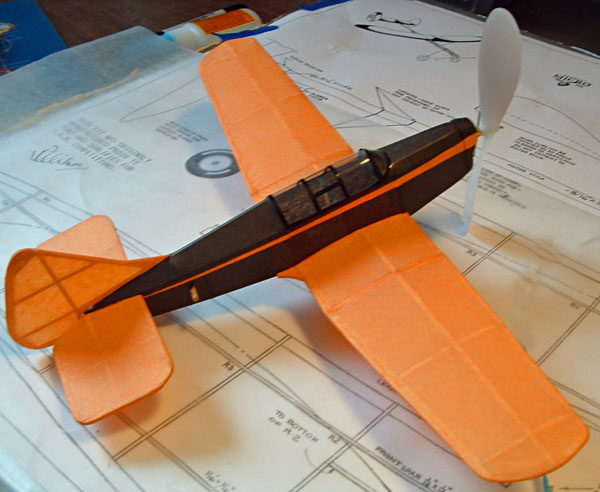 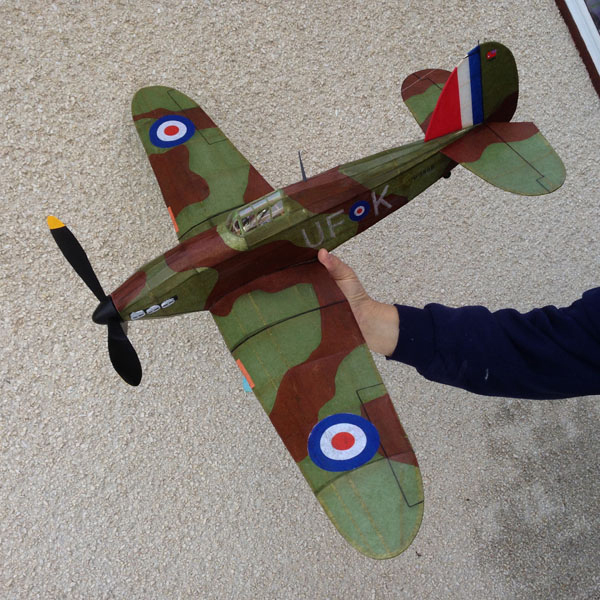 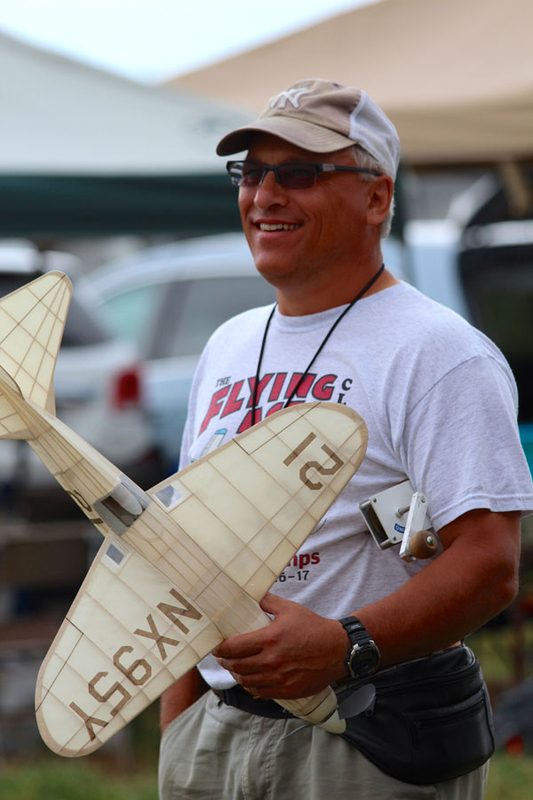 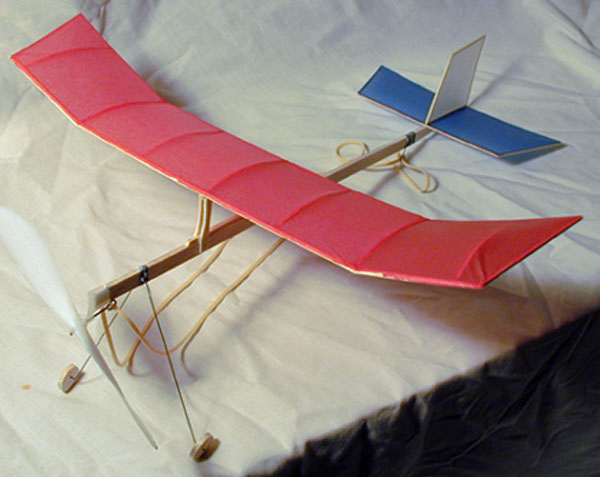 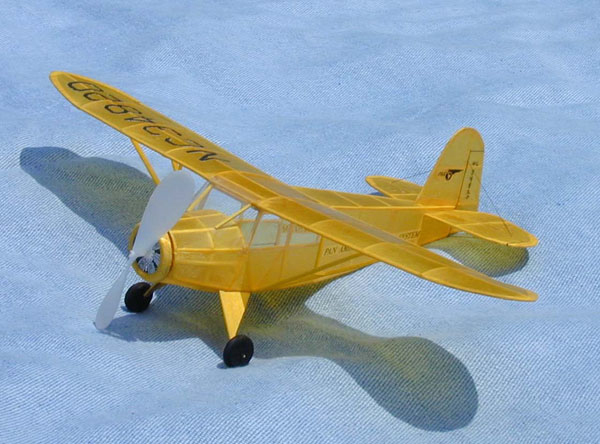 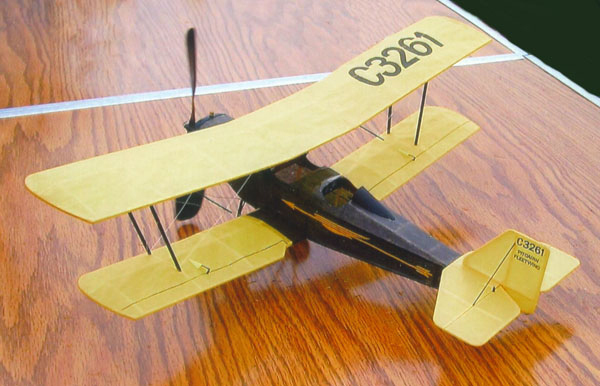 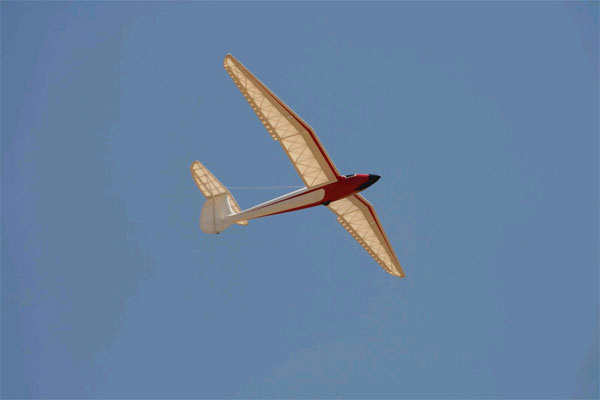 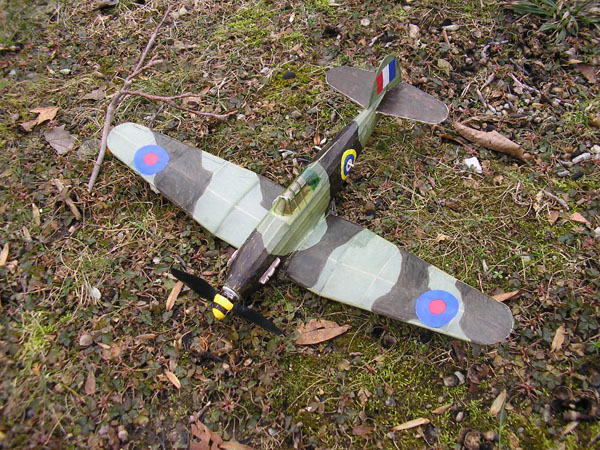 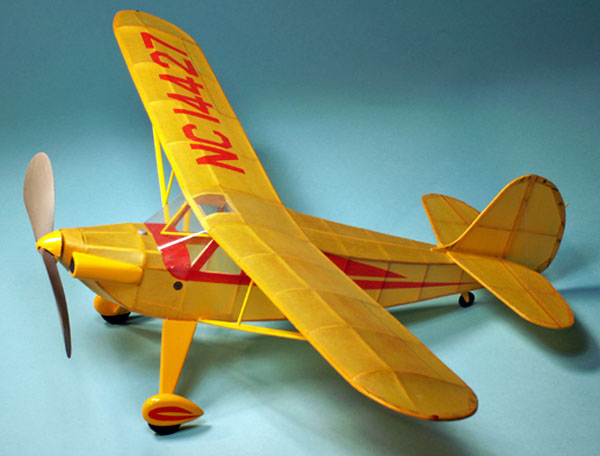 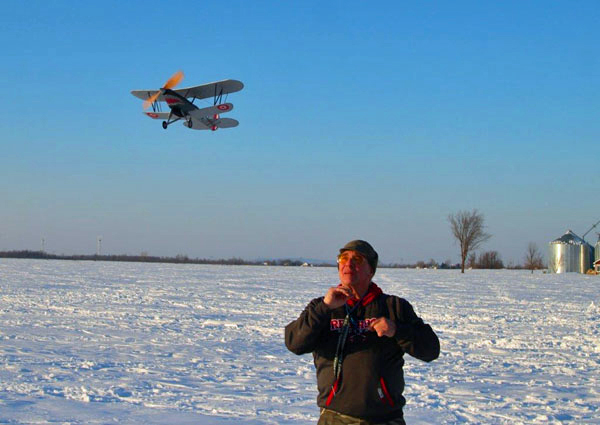 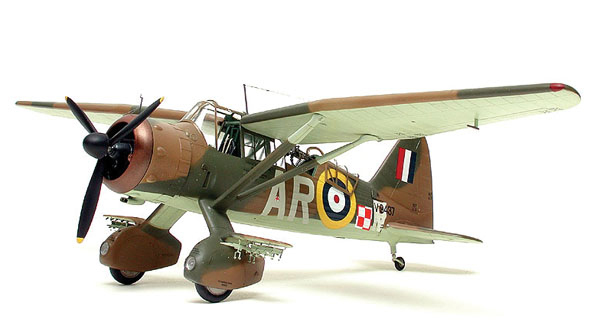 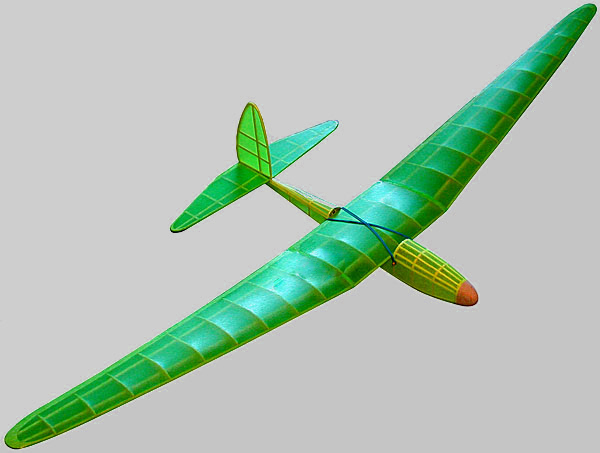 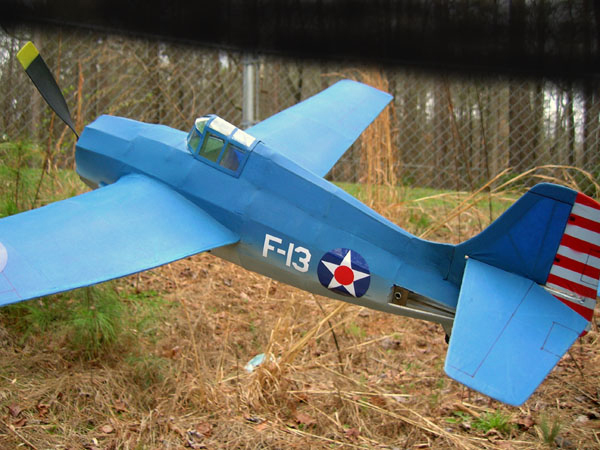 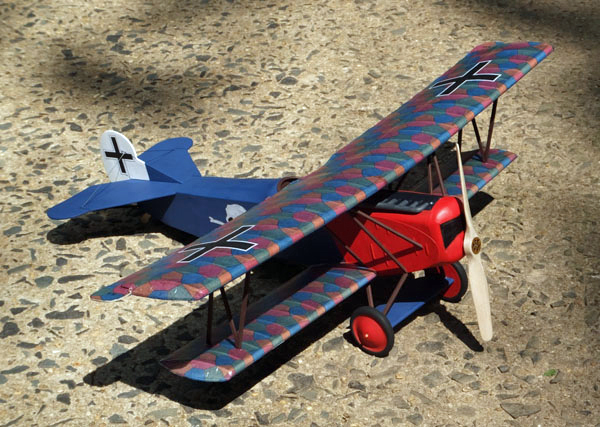 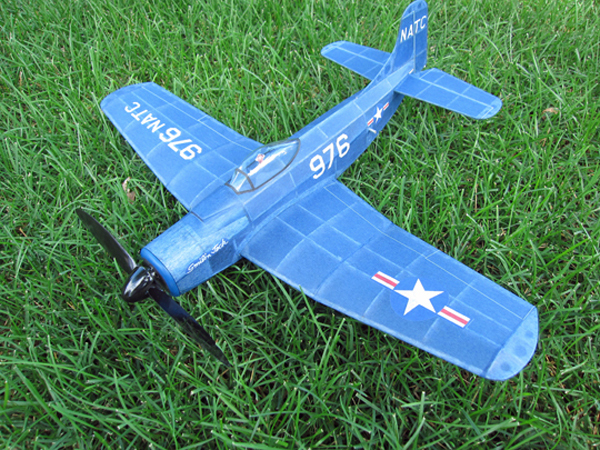 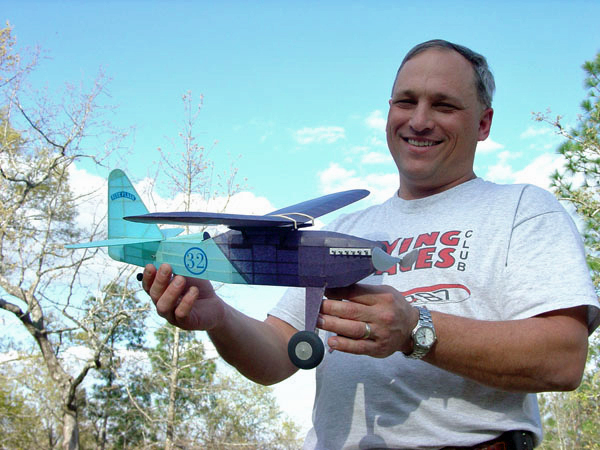 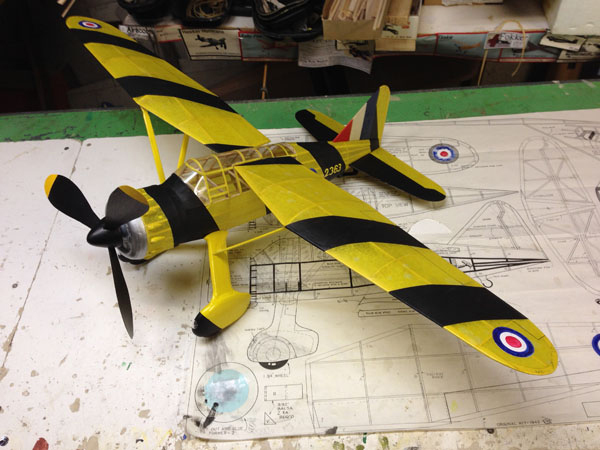 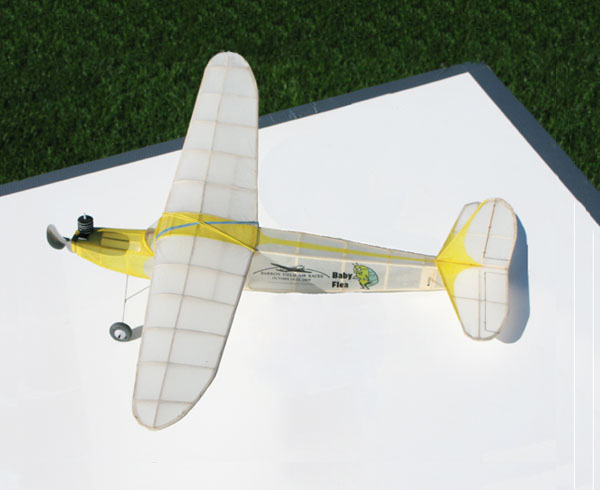 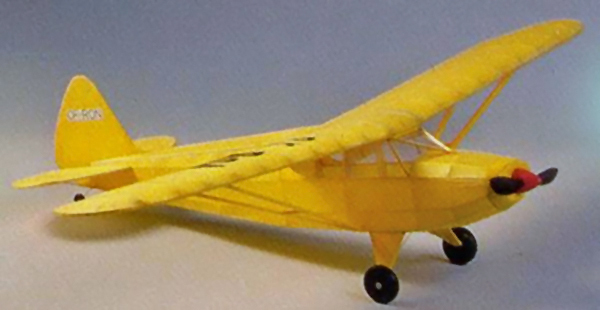 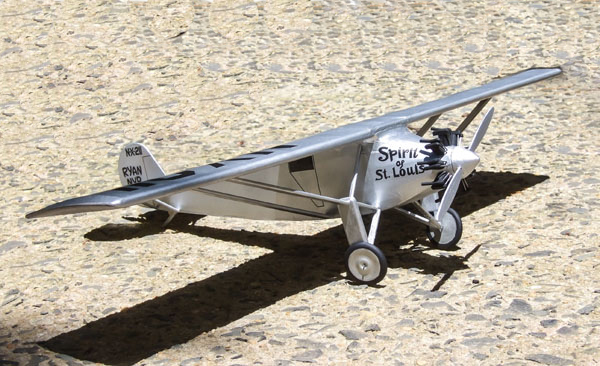 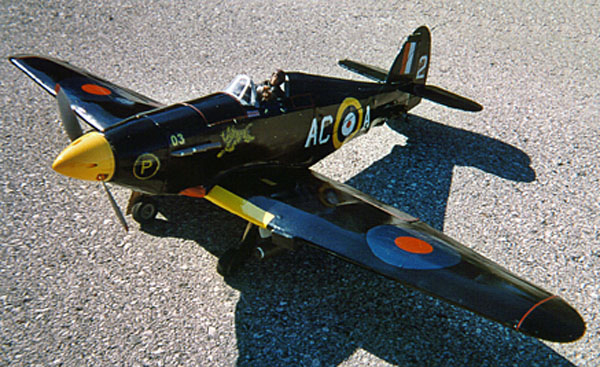 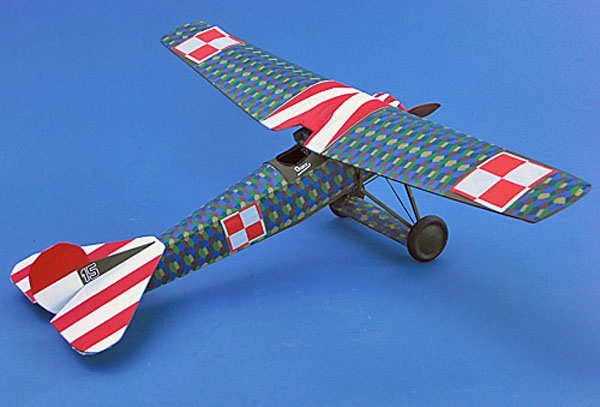 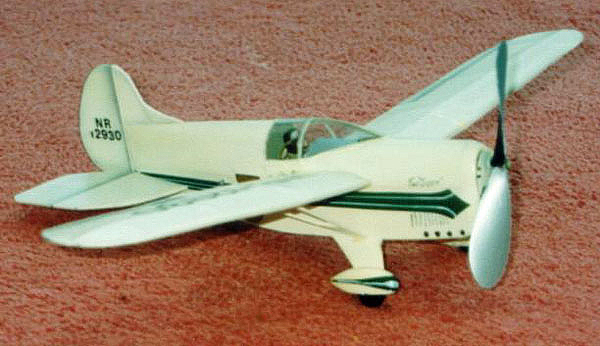 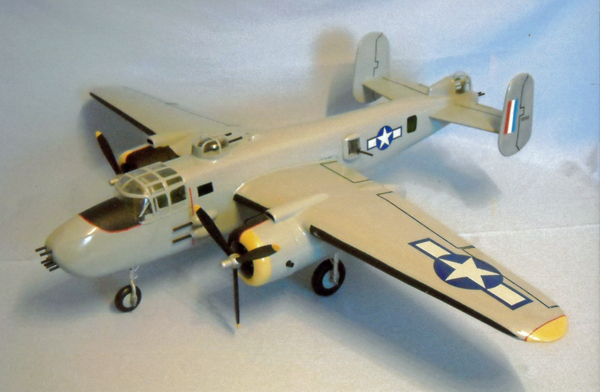 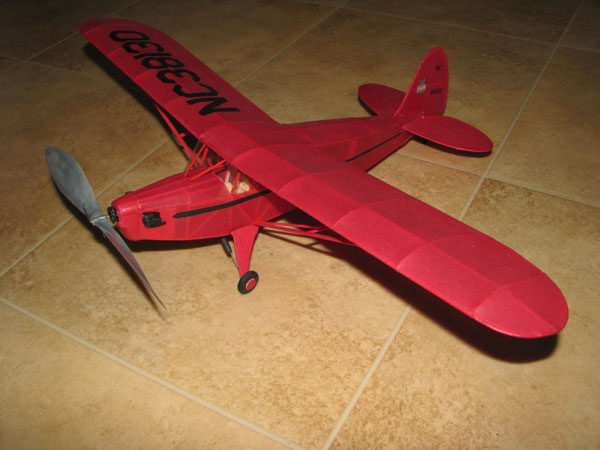 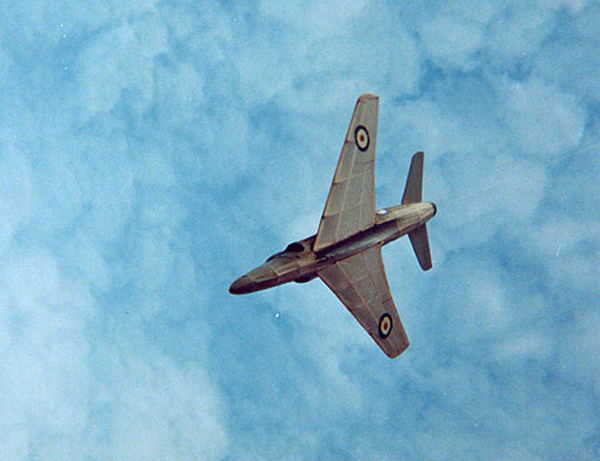 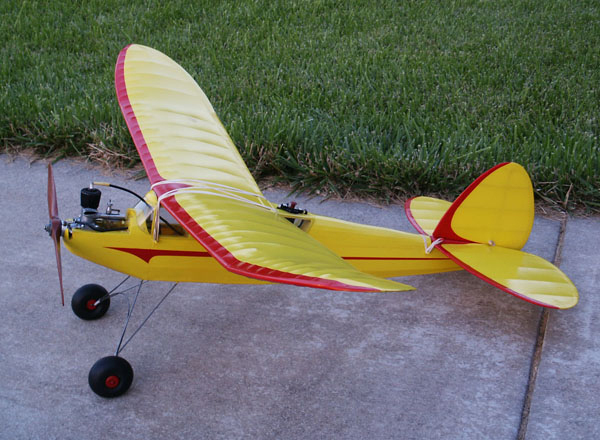 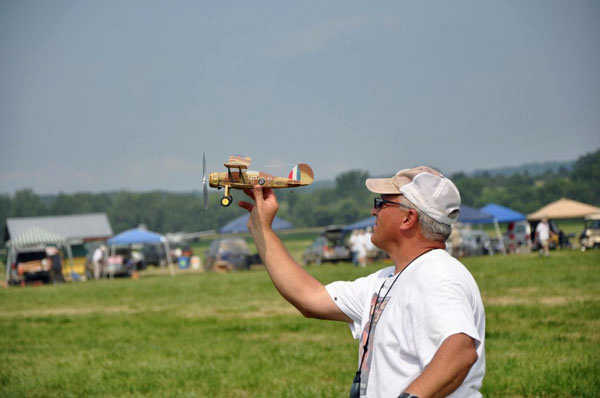 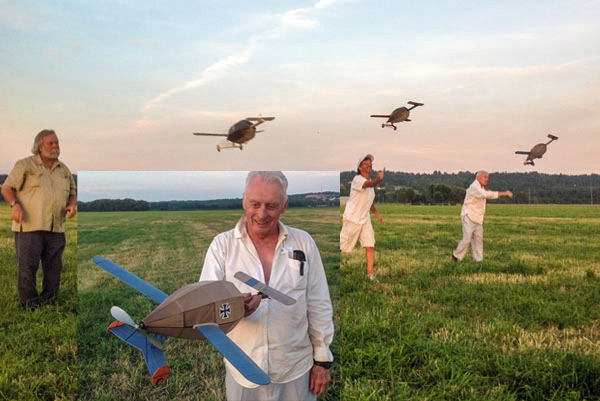 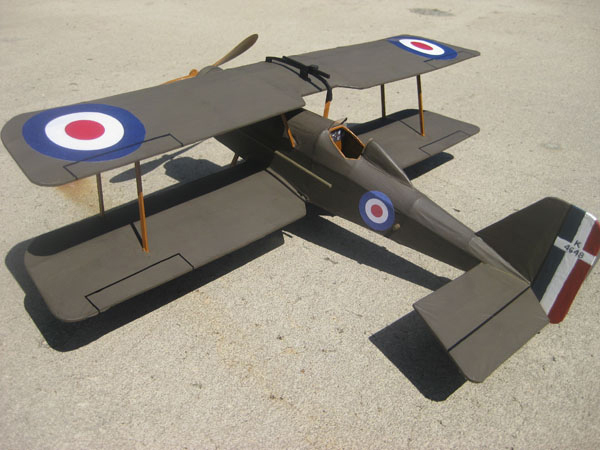 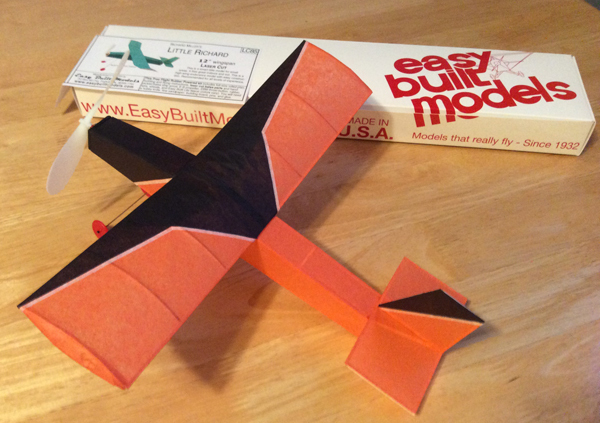 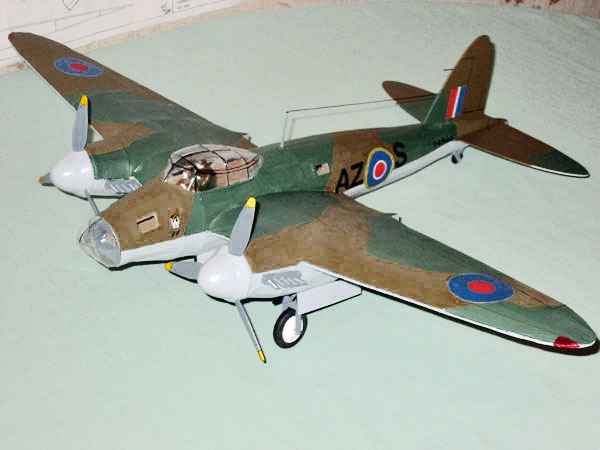 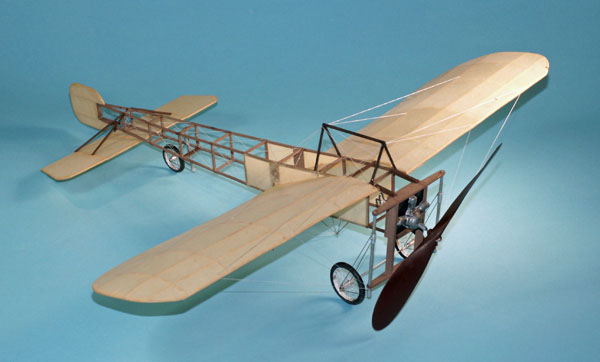 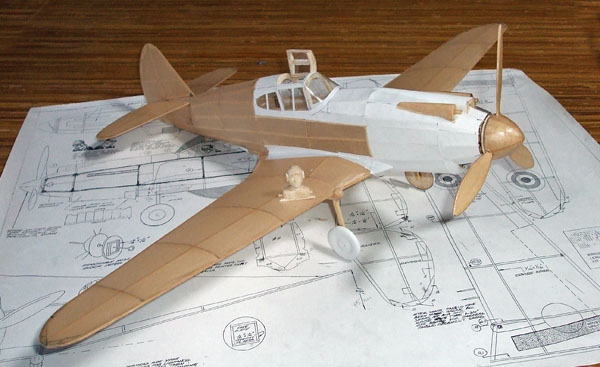 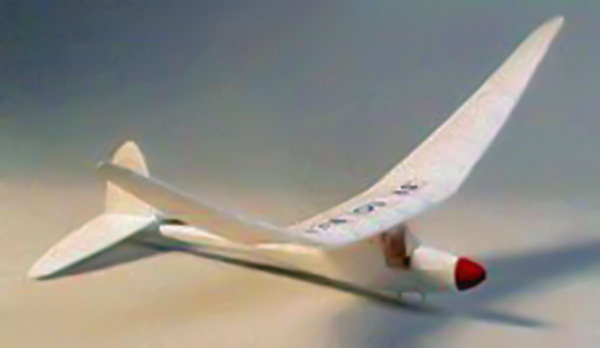 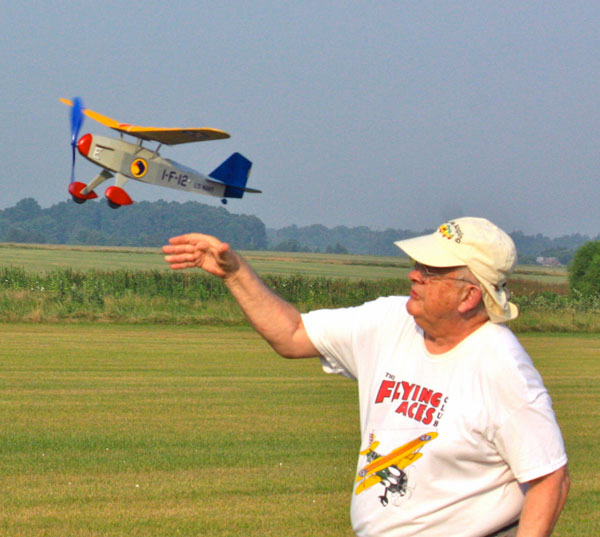 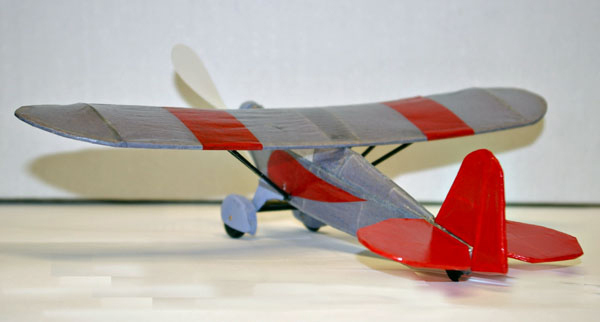 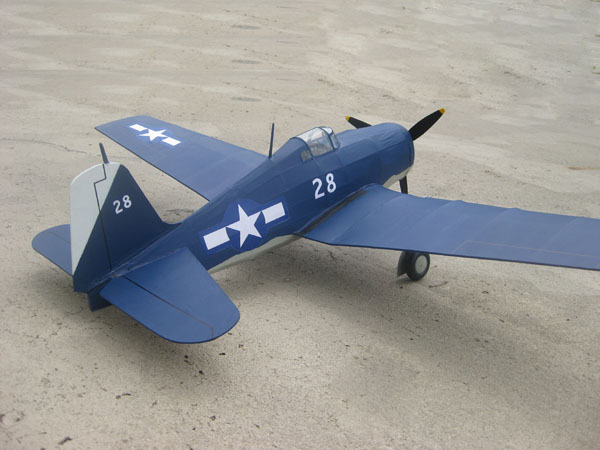 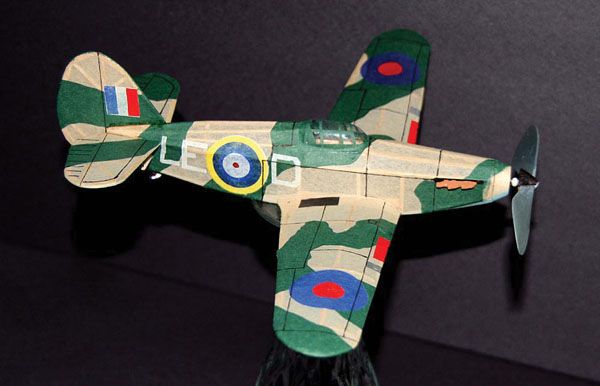 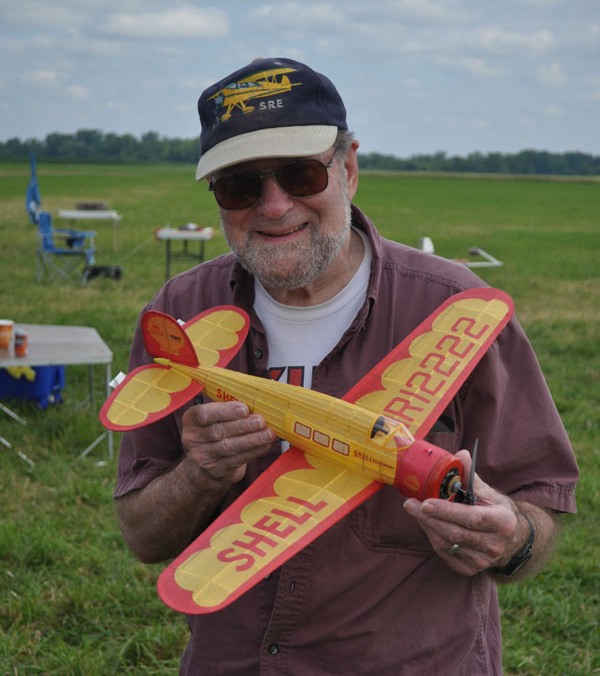 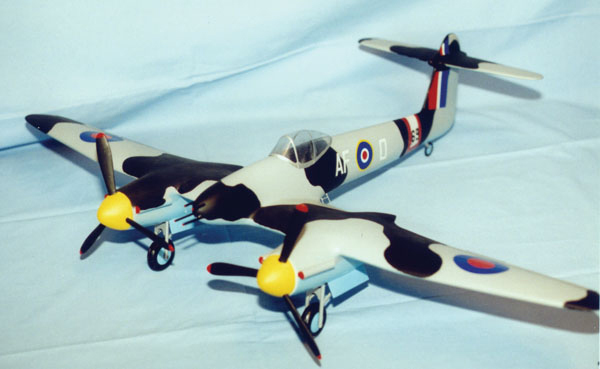 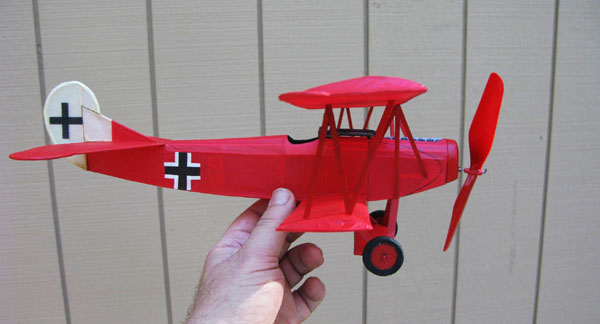 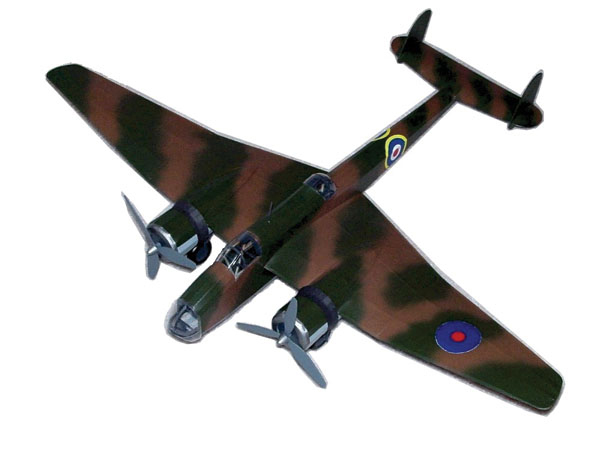 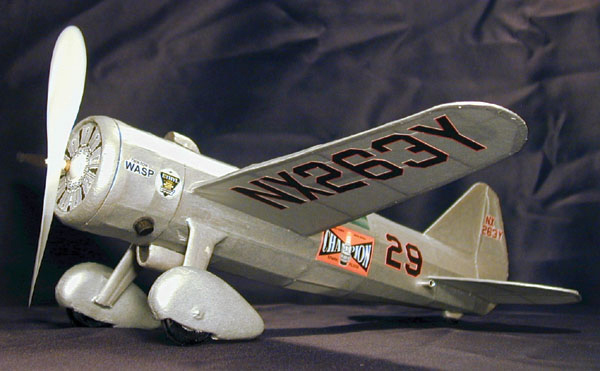 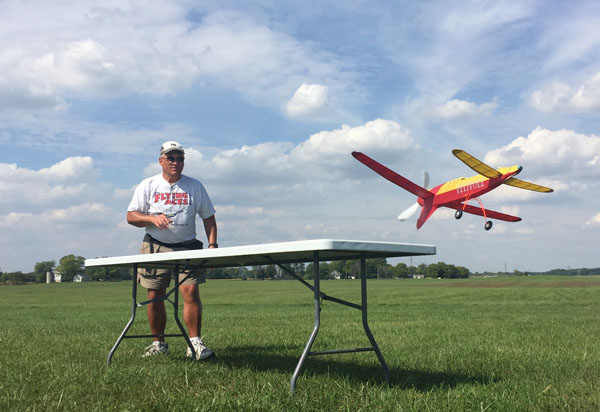 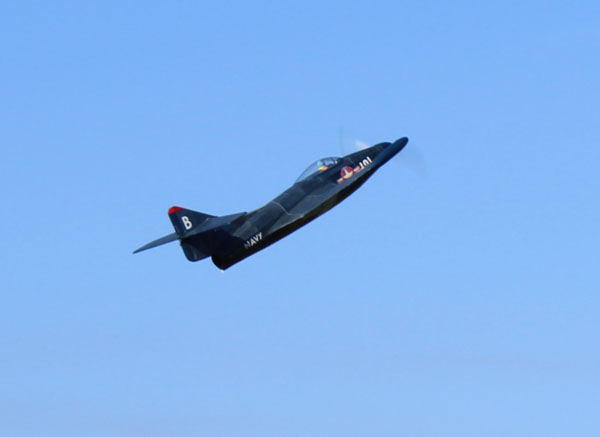 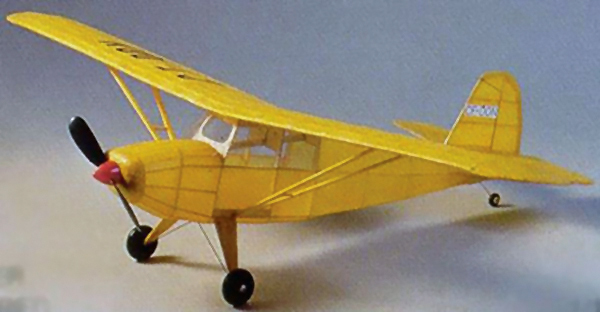 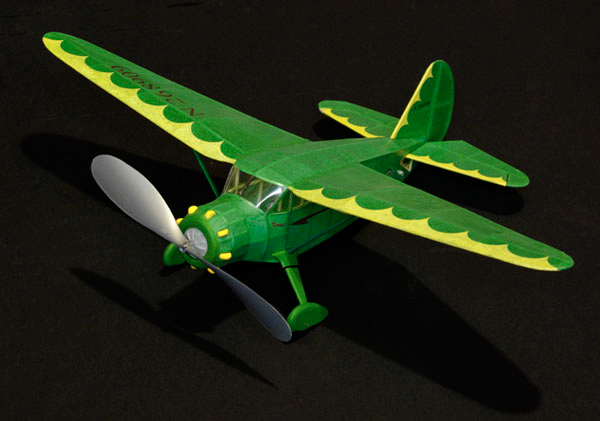 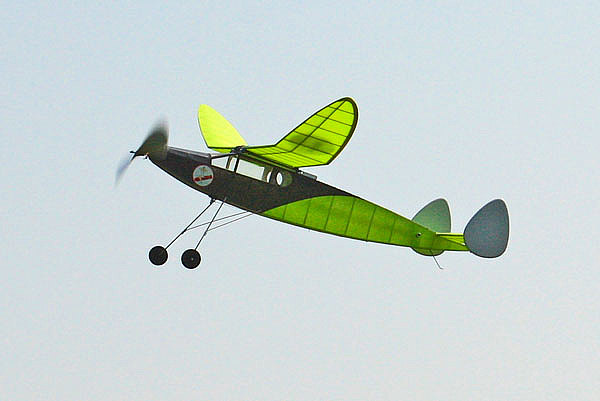 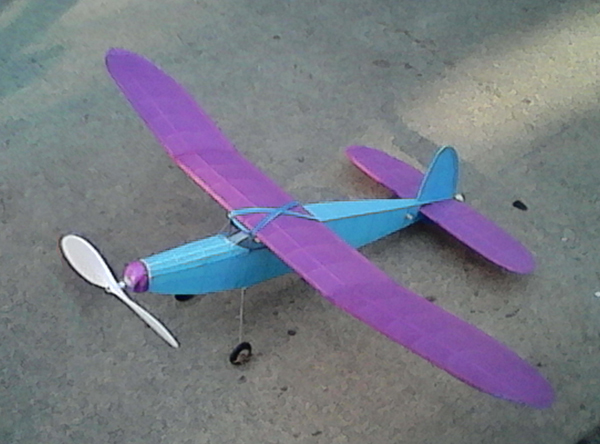 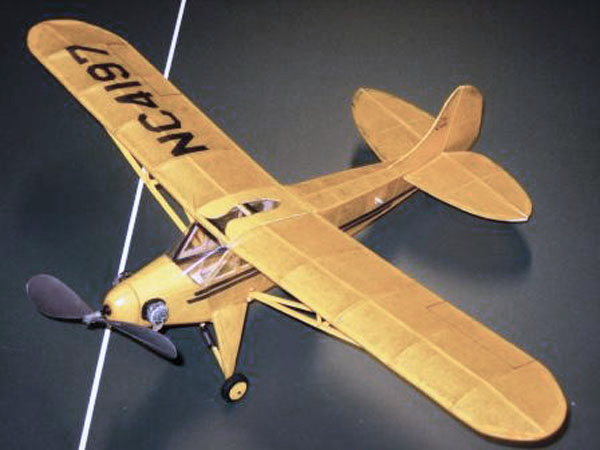 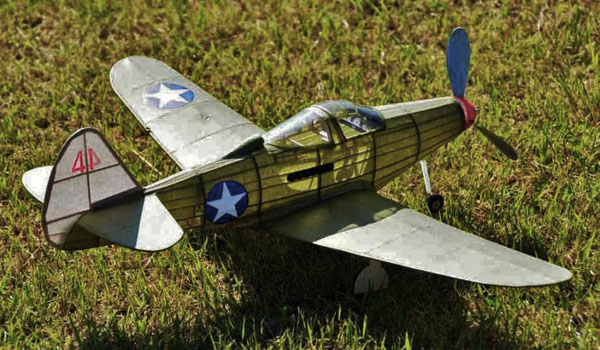 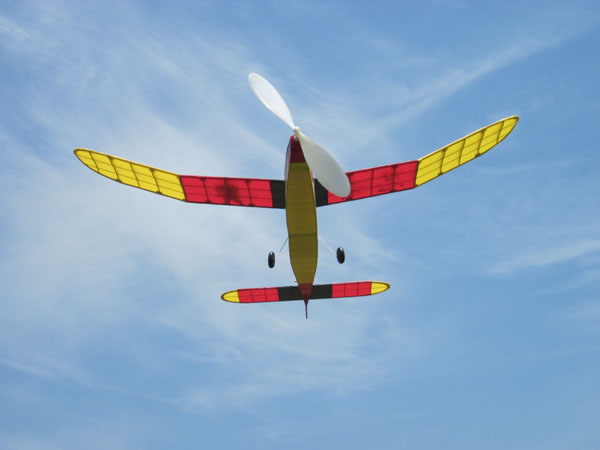 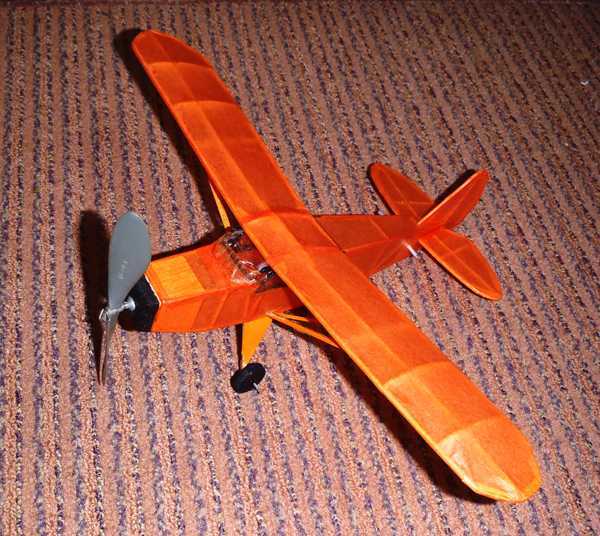 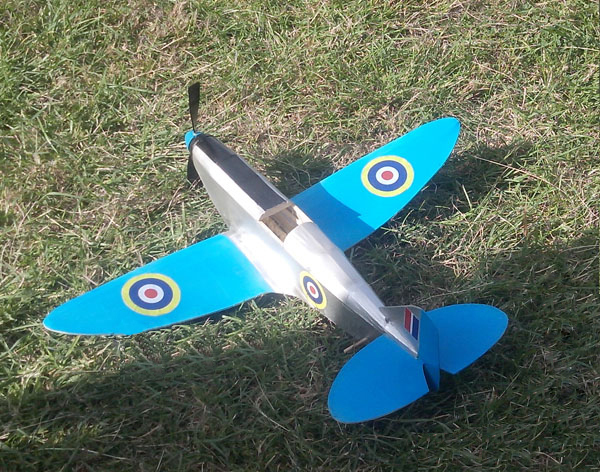 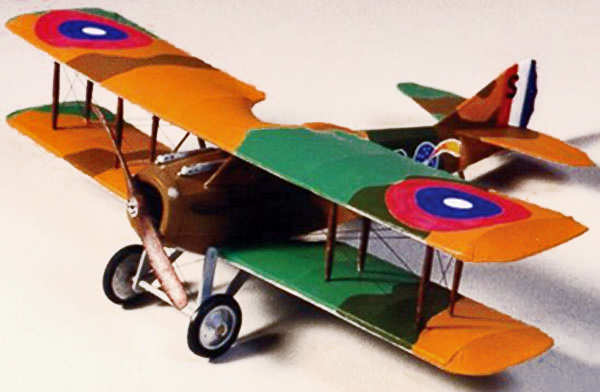 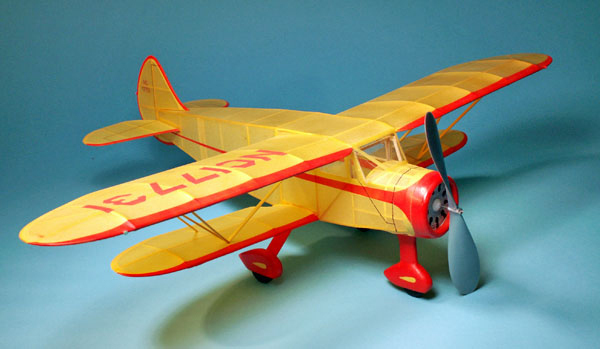 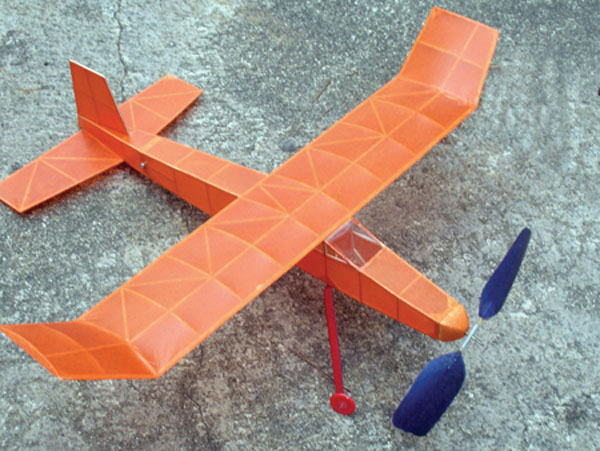 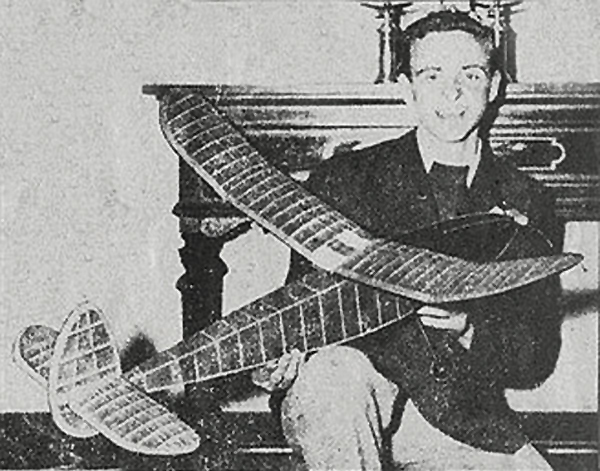 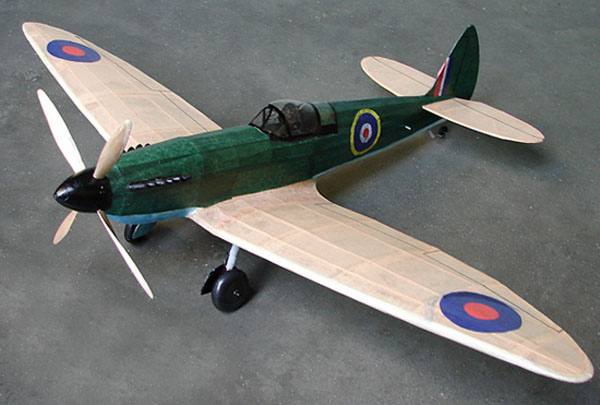 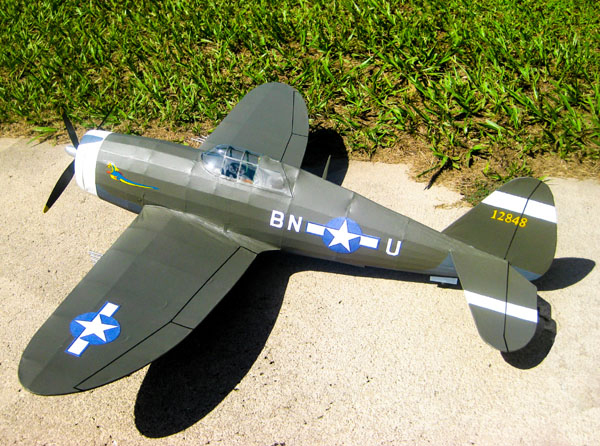 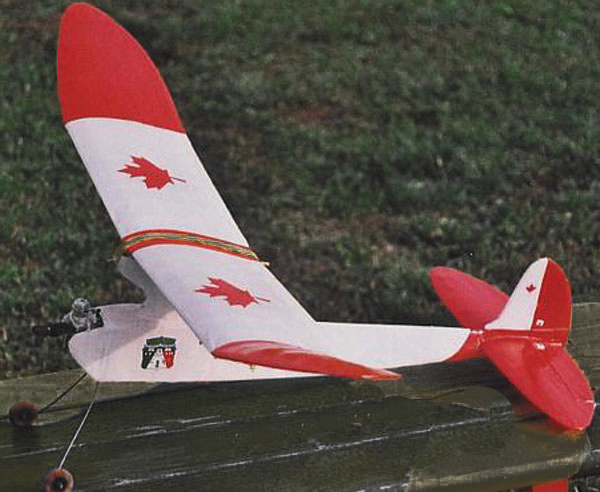 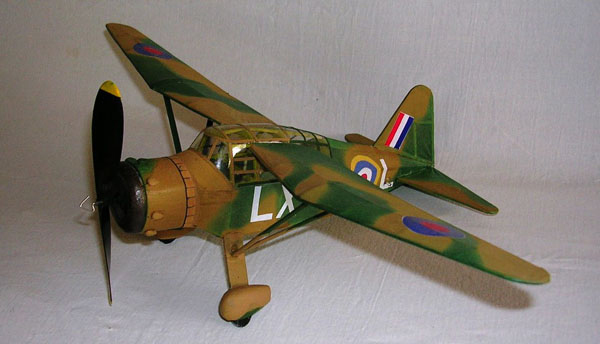 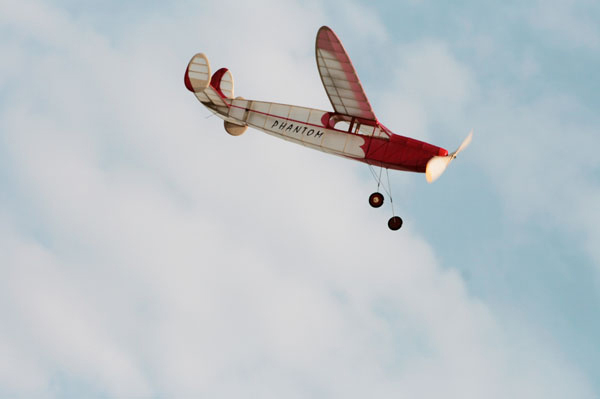 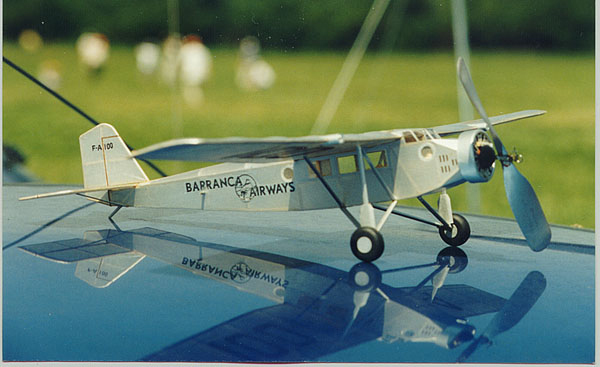 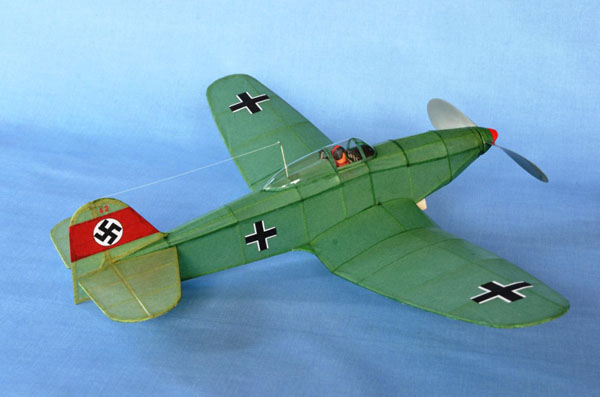 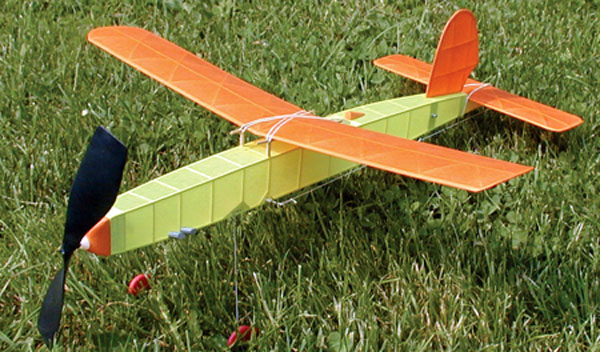 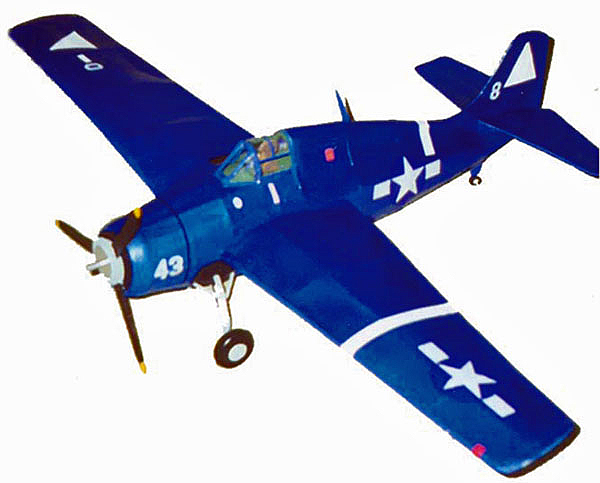 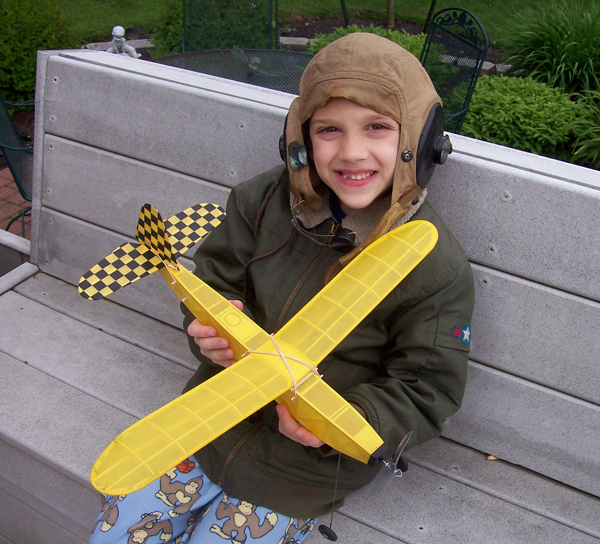 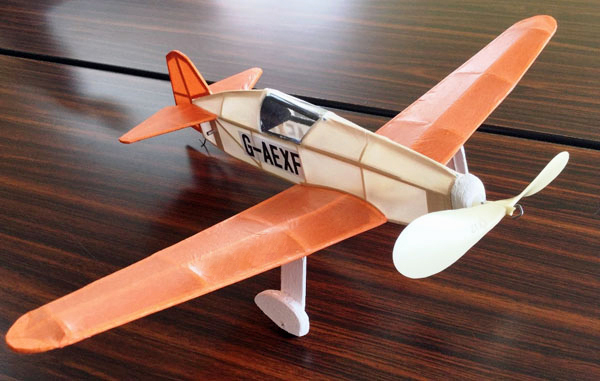 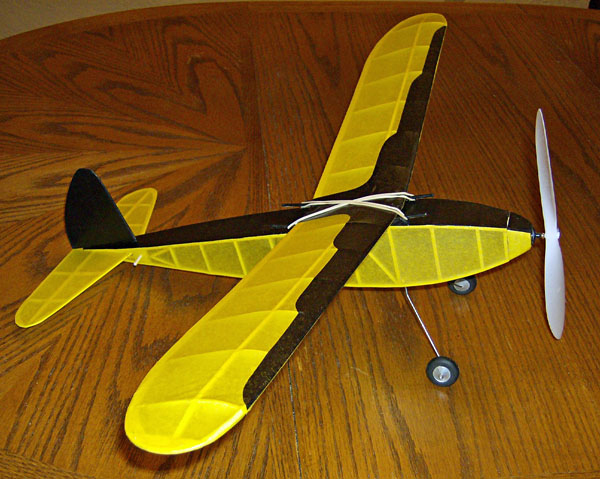 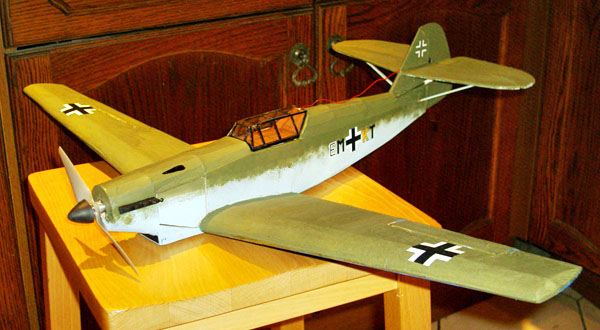 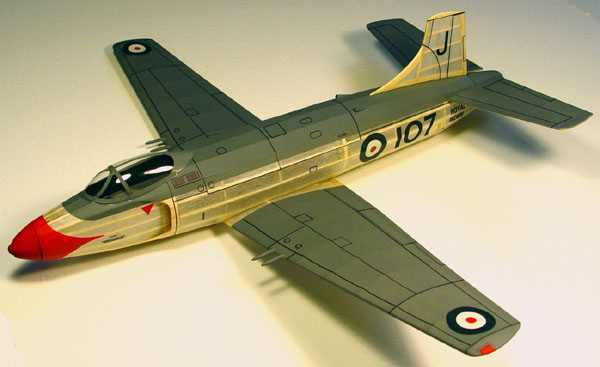 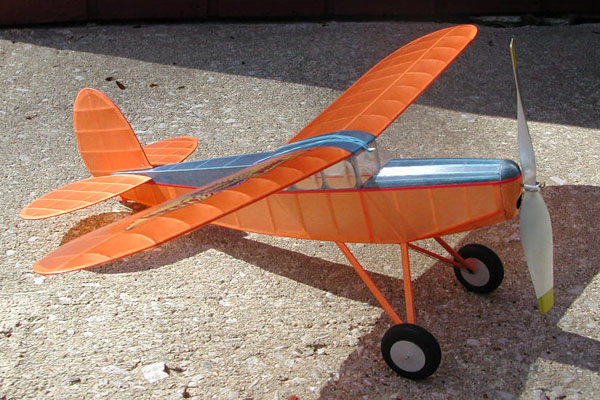 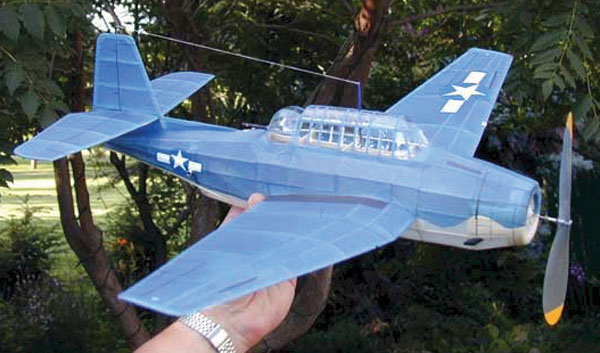 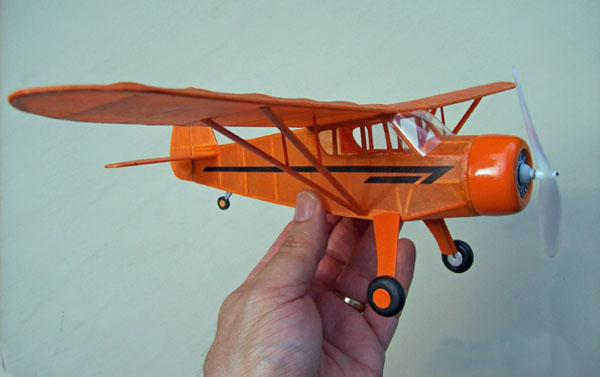 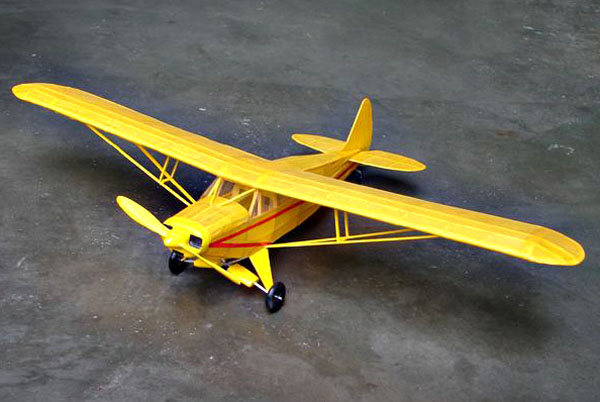 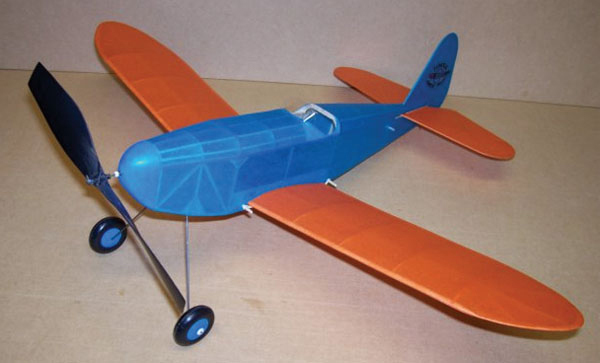 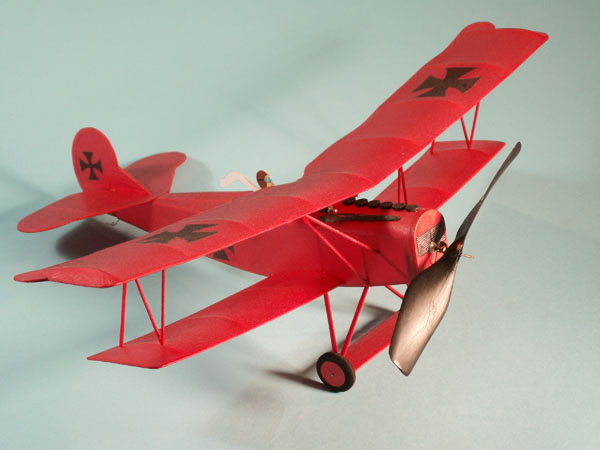 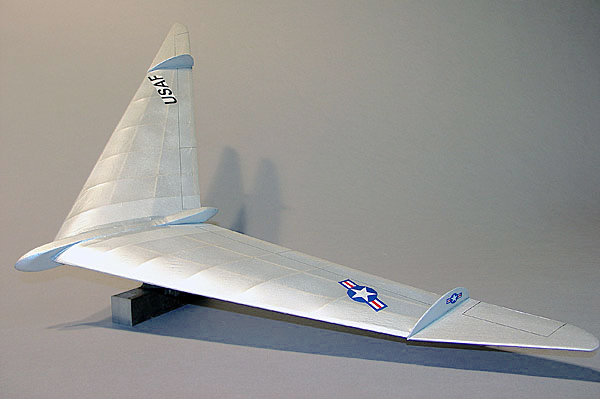 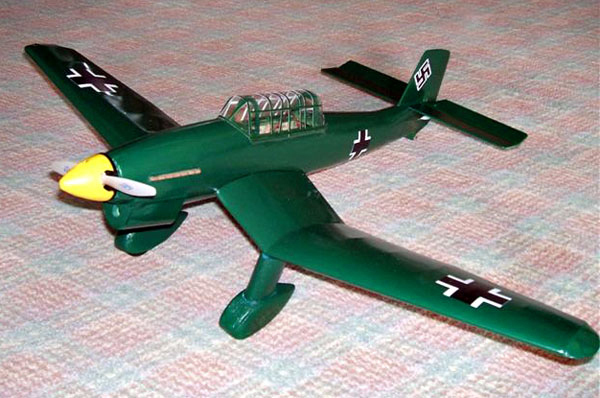 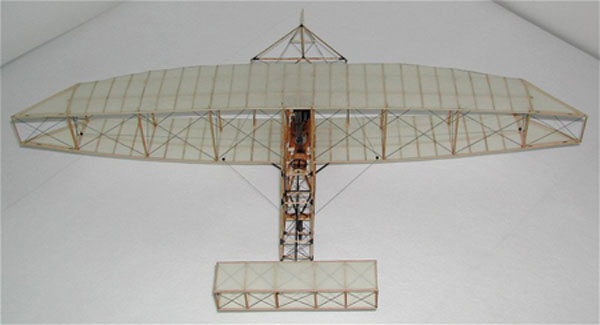 Browse by photos of all the model airplane kits we make. 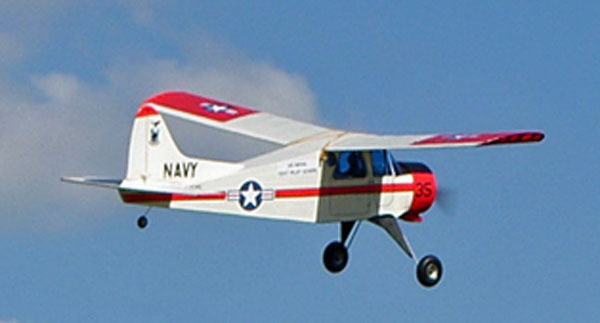 Click on a photo for full details. 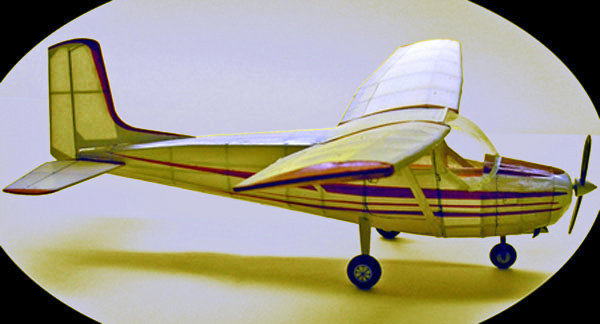 Planes are repeated if they fit into more than one category. 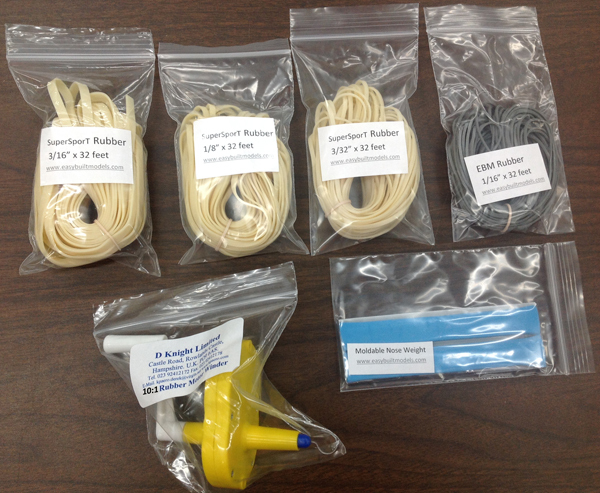 If you want to be notified by email when a new kit is born click here. 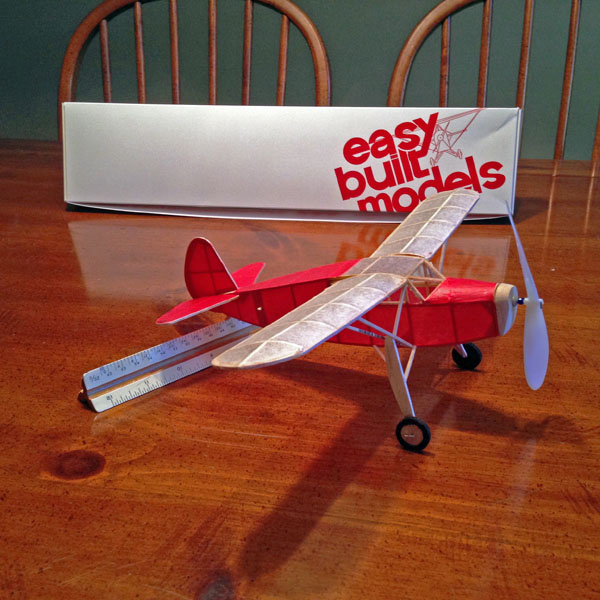 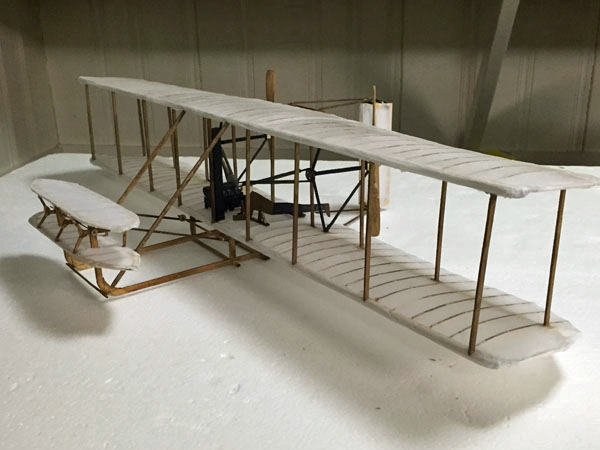 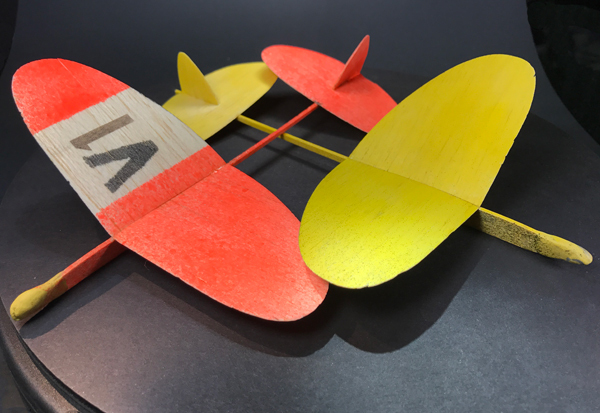 New to balsa model building? 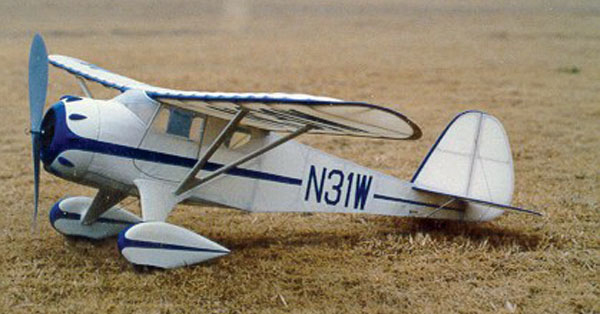 Begin here. 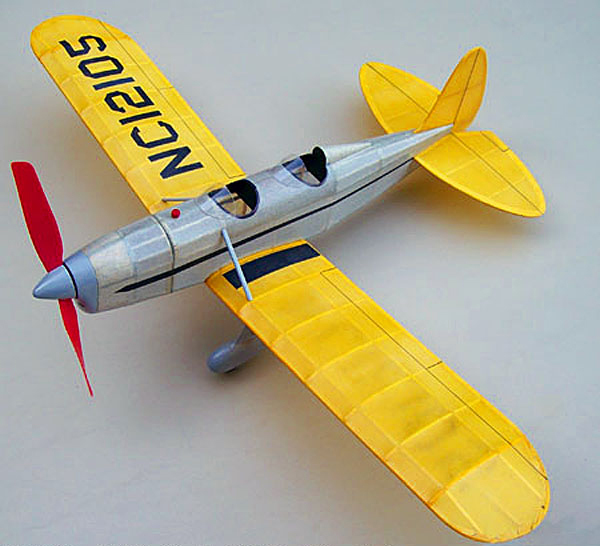 Includes a soft grip knife, 5 blades, straight point tweezers, 5.5" x 9" Self Healing Cutting Mat, Jet Instant glue, Jet Super glue, Jet Tips, Uhu glue stick, Sobo canopy glue, MagnaBoard XL™ set, Minus Magnets 20 pack, and Rubber Powered Model Airplanes book. 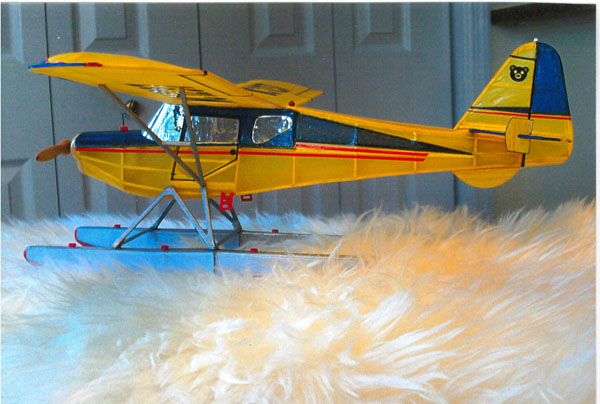 Save 20% off individually priced items. 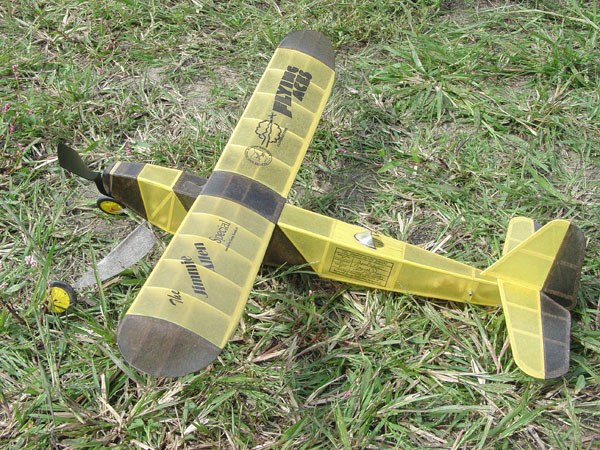 Excludes the book on rubber power and the Uhu stick. 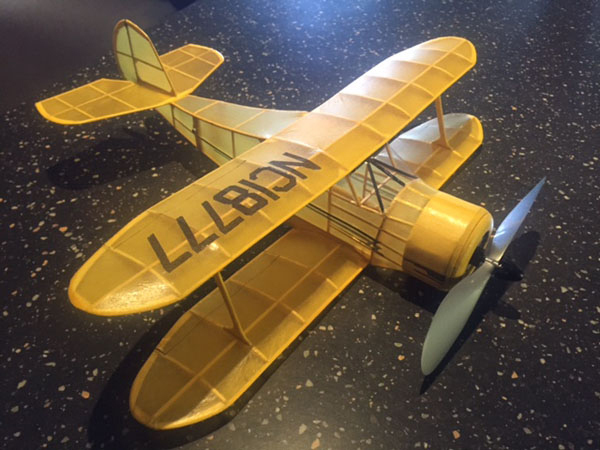 Includes a soft grip knife, 5 blades, straight point tweezers, 5.5" x 9" Self Healing Cutting Mat, Jet Instant glue, Jet Super glue, Jet Tips, Sobo canopy glue, MagnaBoard XL™ set, and Minus Magnets 20 pack. 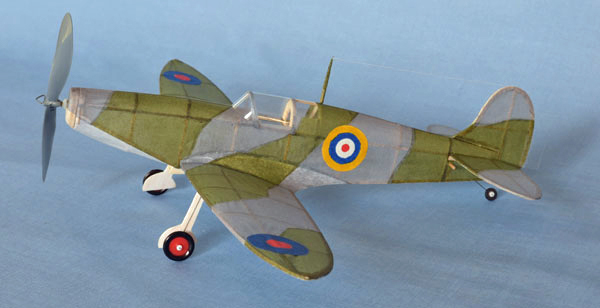 Save 20% off individually priced items. 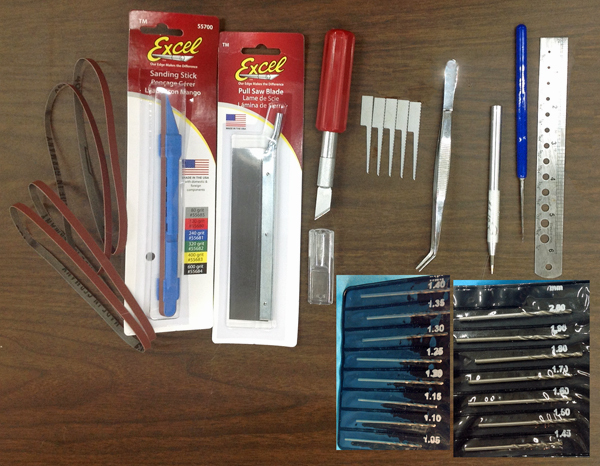 Includes Sanding Stick with 120, 240, 320, 400, and 600 grit belts, Pull Saw Blade, K5 Heavy Duty Knife with beveled blade, Narrow Keyhole Saw Blades 5 pack, Curved Tip Tweezers, 1/16" Ball Tip Burnisher, Jewelers Needle Point Awl, Steel Ruler 6" x 1" with drill gauge, 15 piece drill set (1.05mm - 2mm). 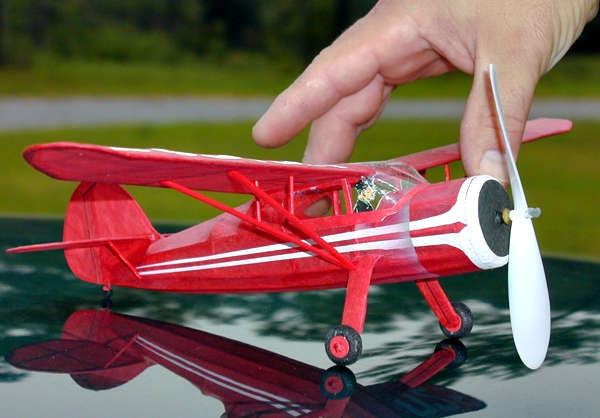 Save 15% off individually priced items. 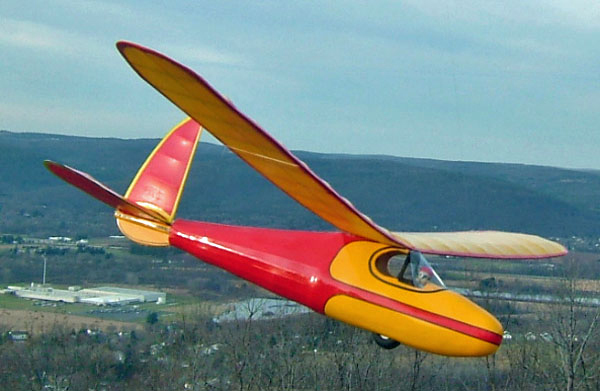 Includes a 10:1 winder, moldable nose weight, FAI SuperSport rubber 32 feet each 3/32", 1/8", and 3/16" and 32 feet EBM 1/16" rubber. 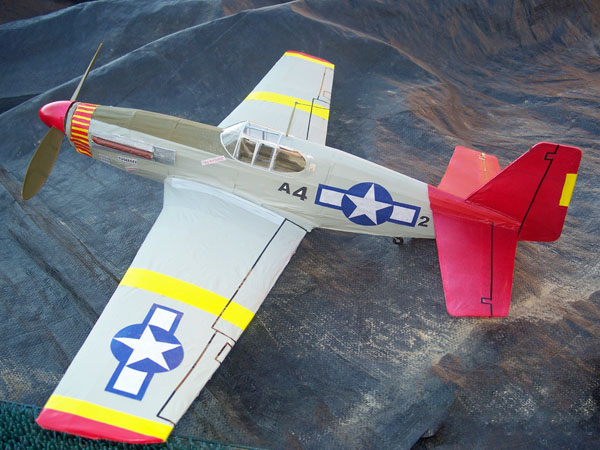 Save 25% off individually priced items.